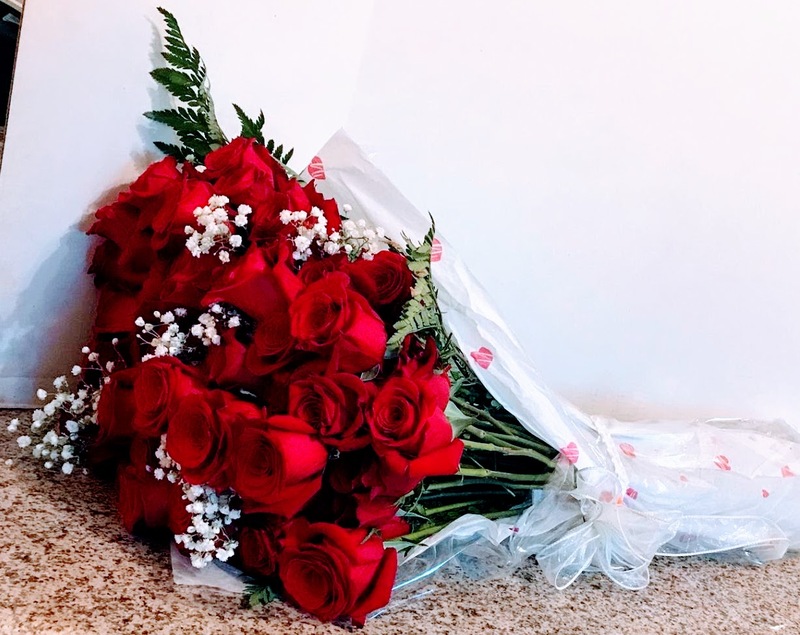 Celebrating a retirement? 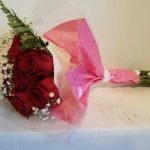 Seeing a friend off on their move across the country? 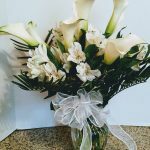 Celebrating a new baby in the family? 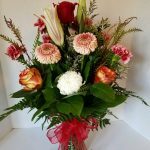 Special occasions can come in all shapes and sizes, but what they all have in common is that special feeling that makes them a memorable part of our lives. 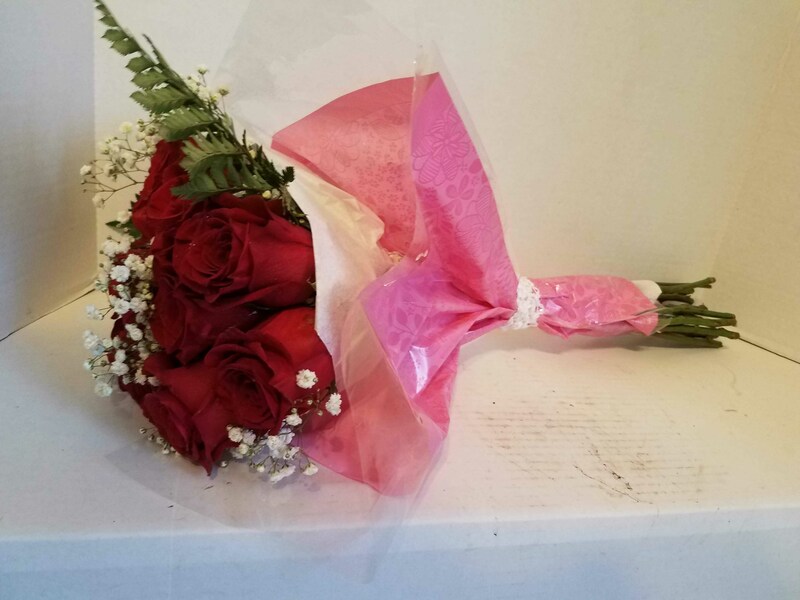 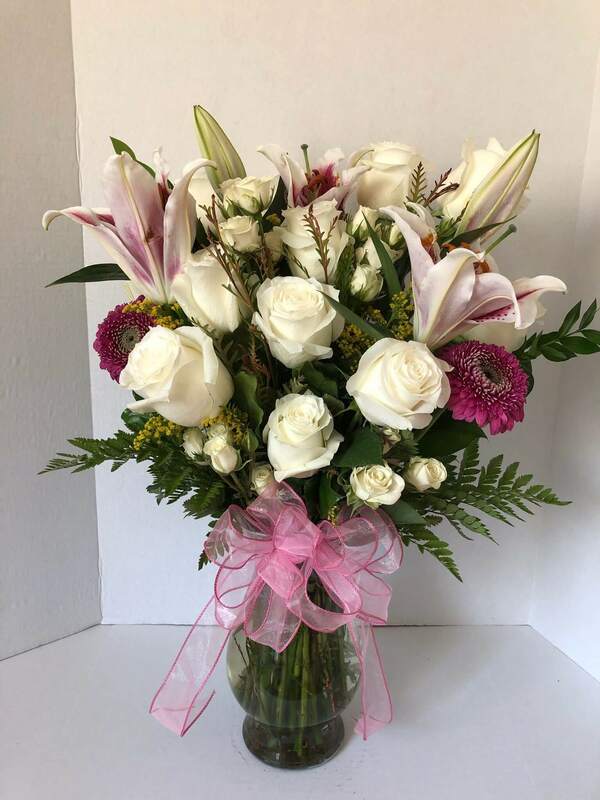 At Its Just For You, we want to help you mark these special moments in your life with the right flowers for the occasion. 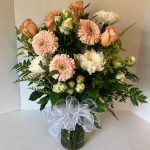 Your special occasion doesn’t have to fit into any mold! 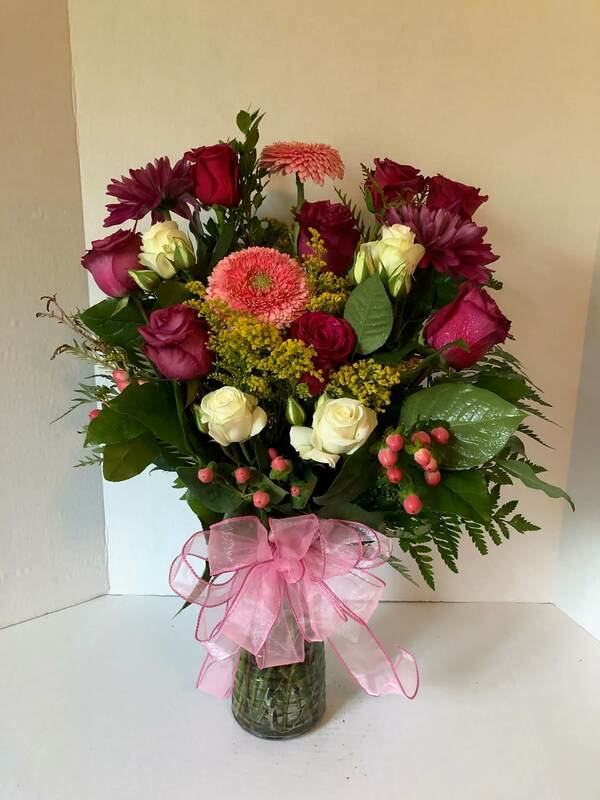 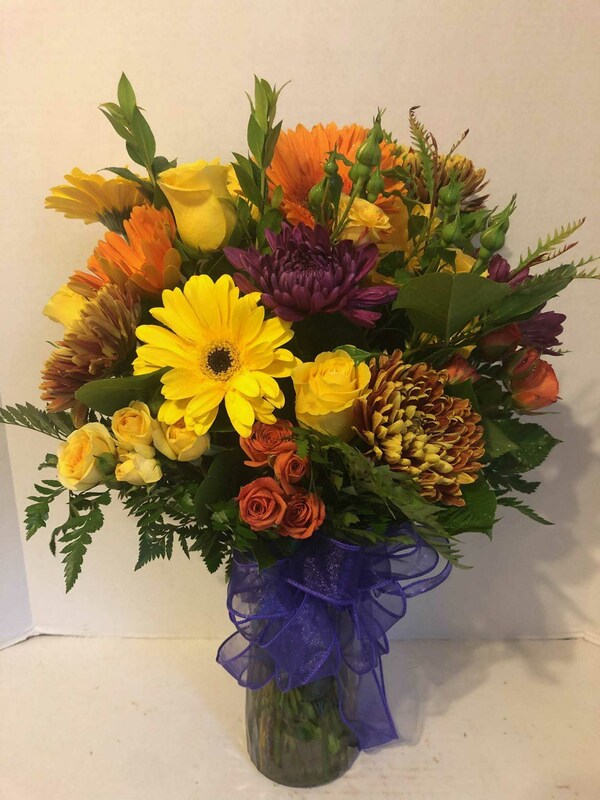 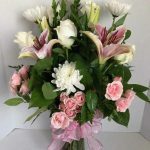 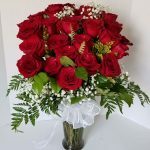 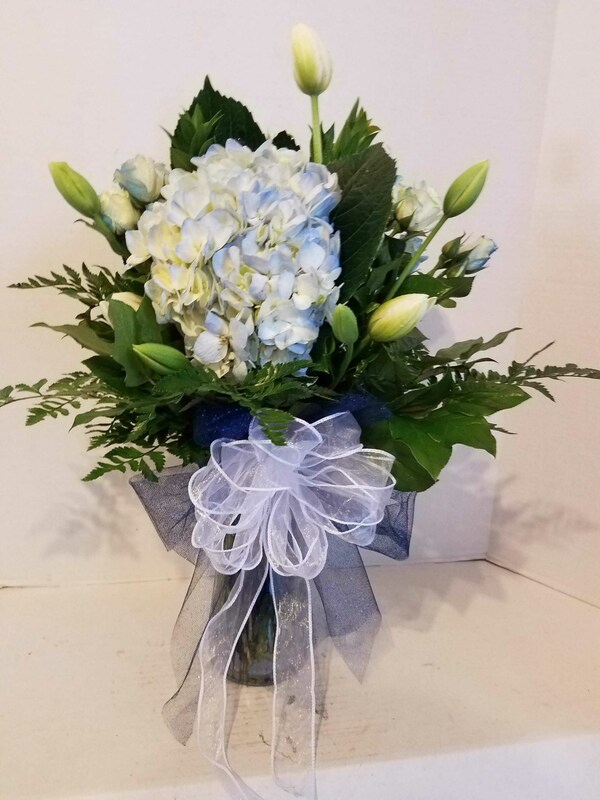 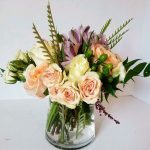 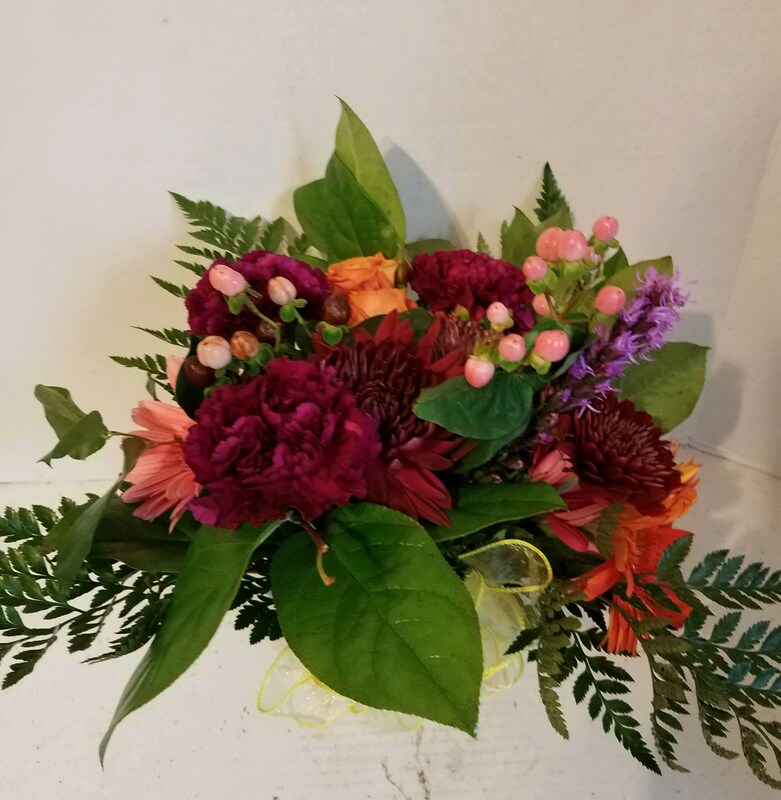 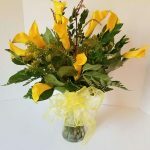 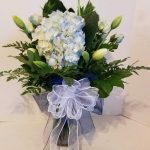 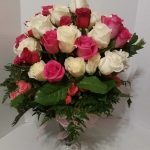 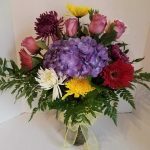 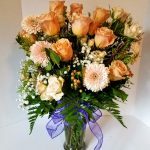 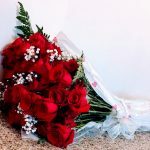 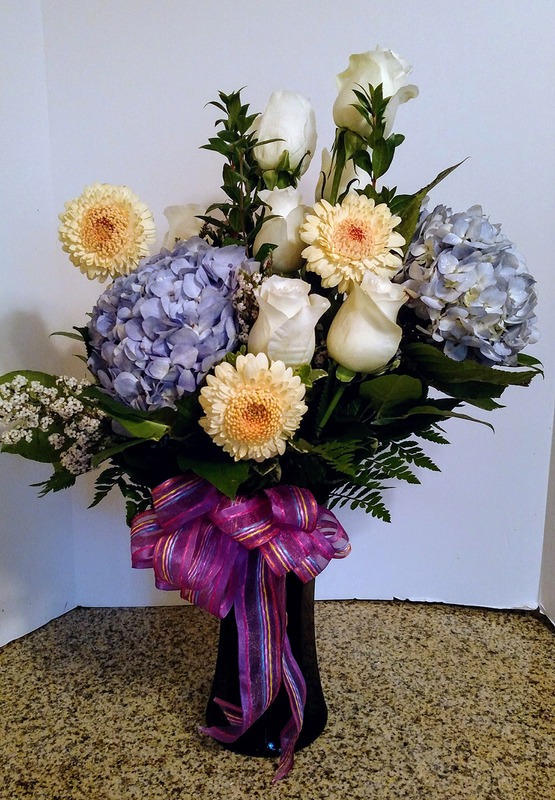 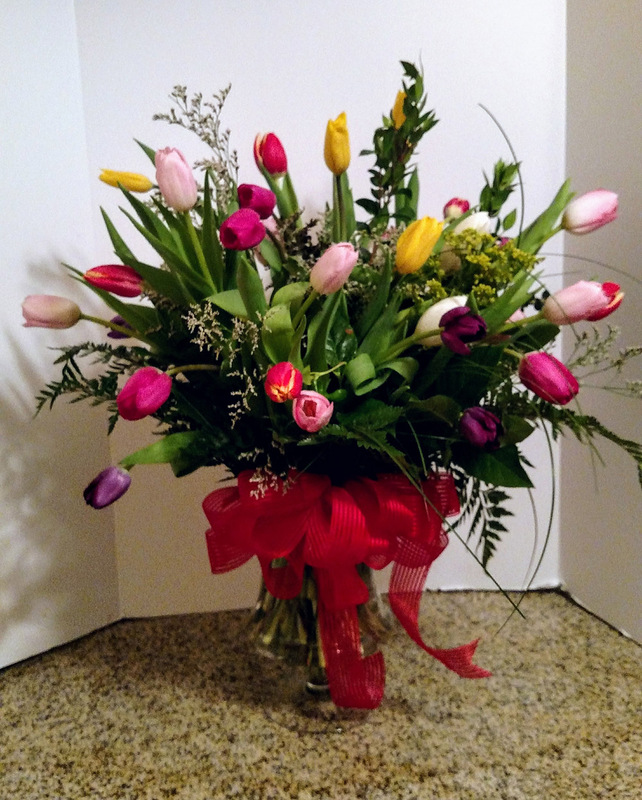 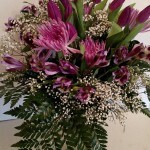 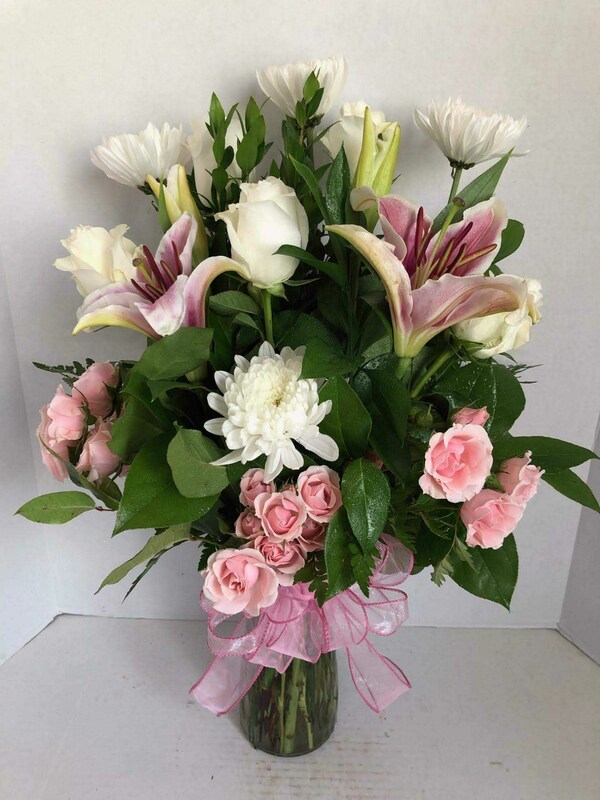 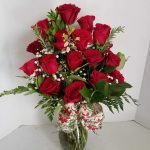 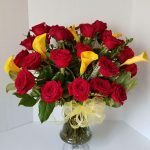 If the moment is special in your life and you want to commemorate it, flowers are a great way to make a simple impression that’s lasting and memorable. 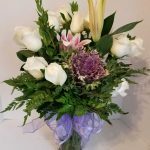 Whether you’re giving the gift of flowers for a retirement or receiving them alongside the keys for your first home, whenever you look back on this moment in your life, you’ll always remember the flowers that were present there with you. 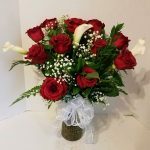 Not sure which type of flowers are right for your unique occasion? 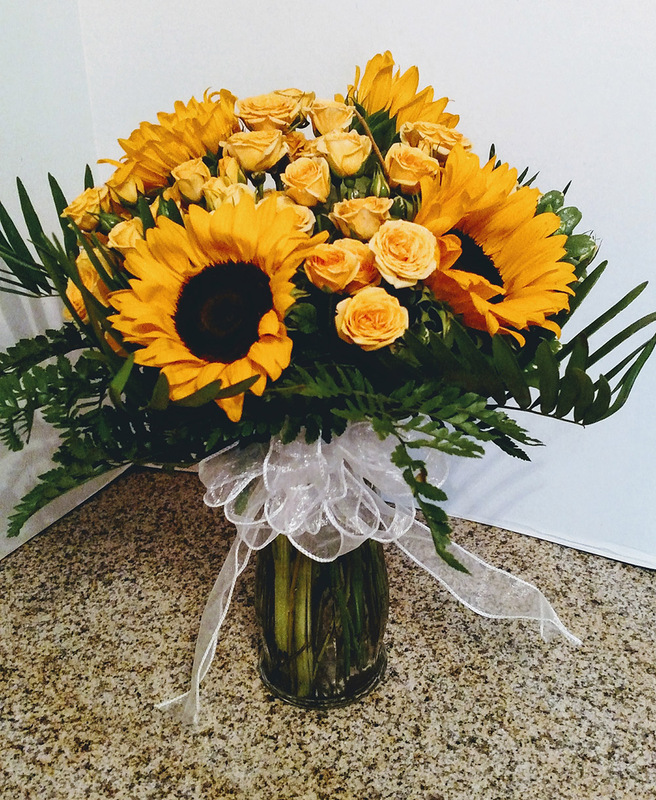 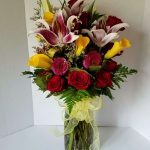 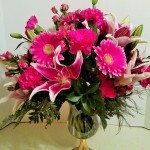 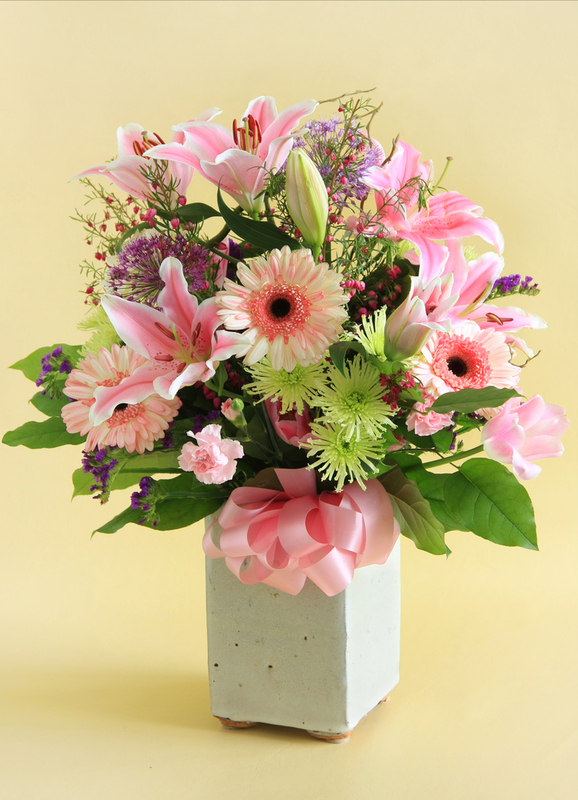 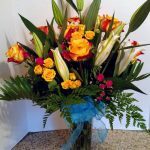 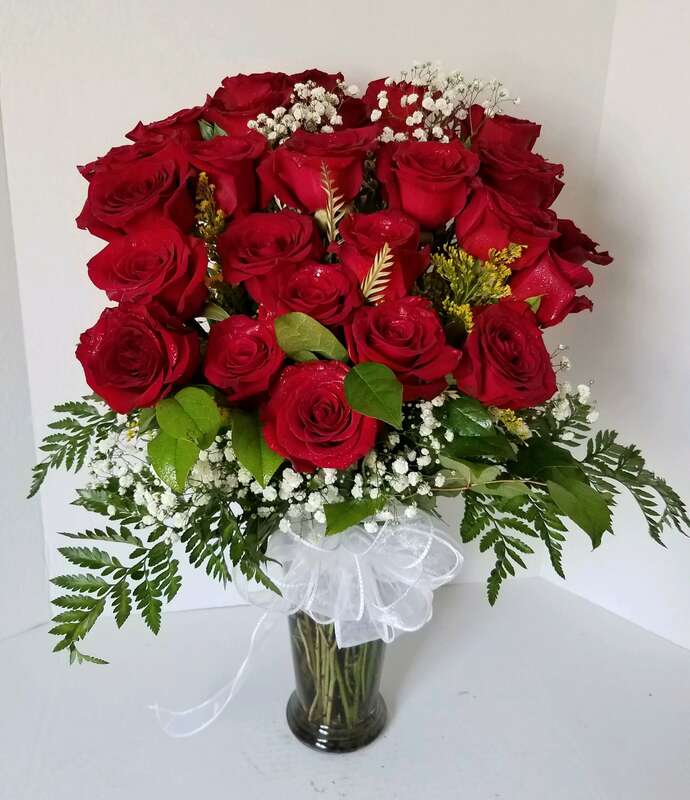 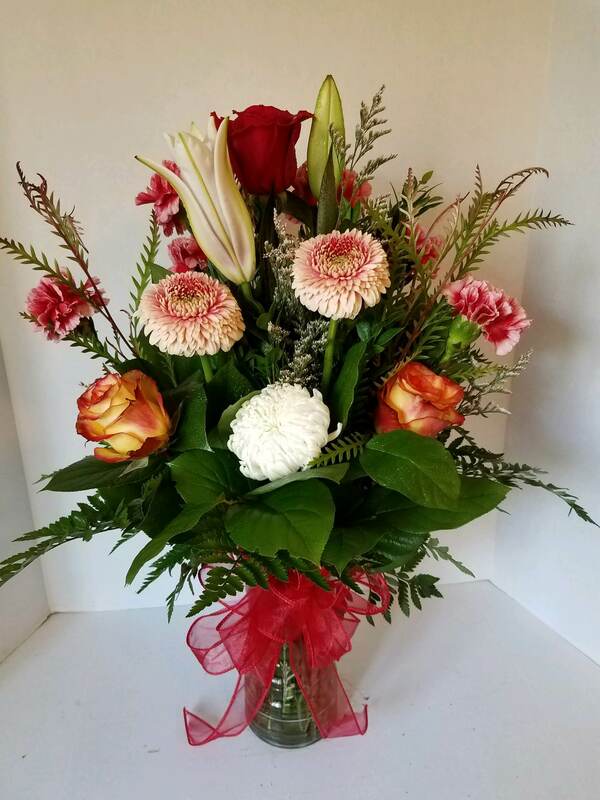 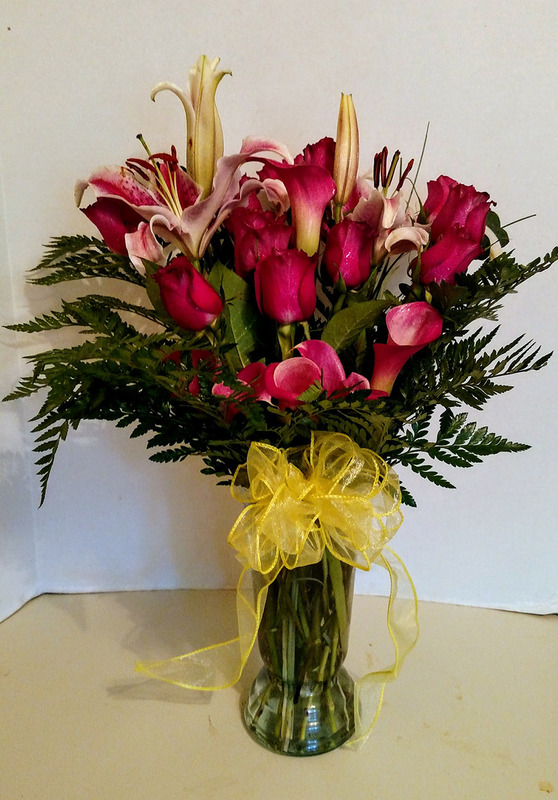 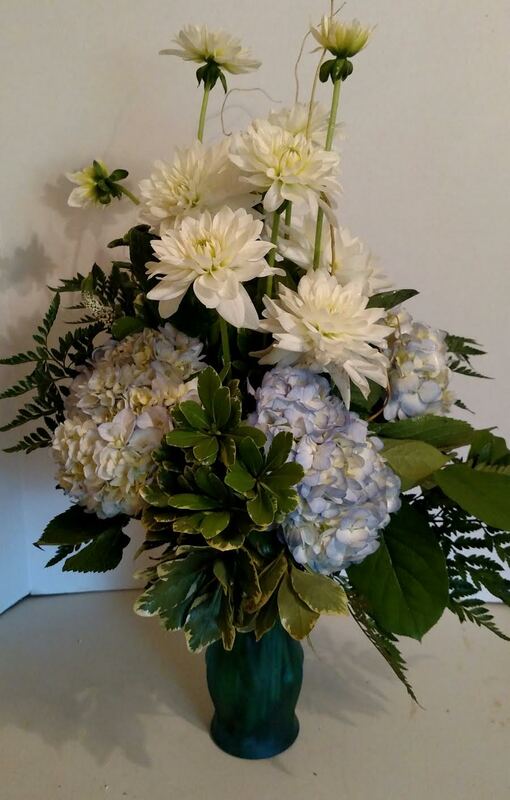 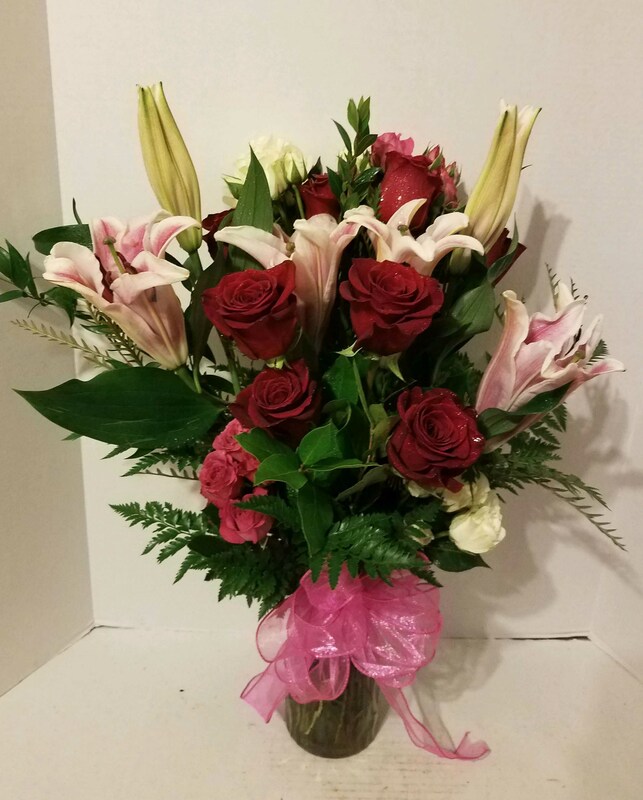 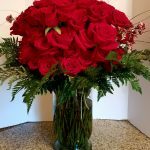 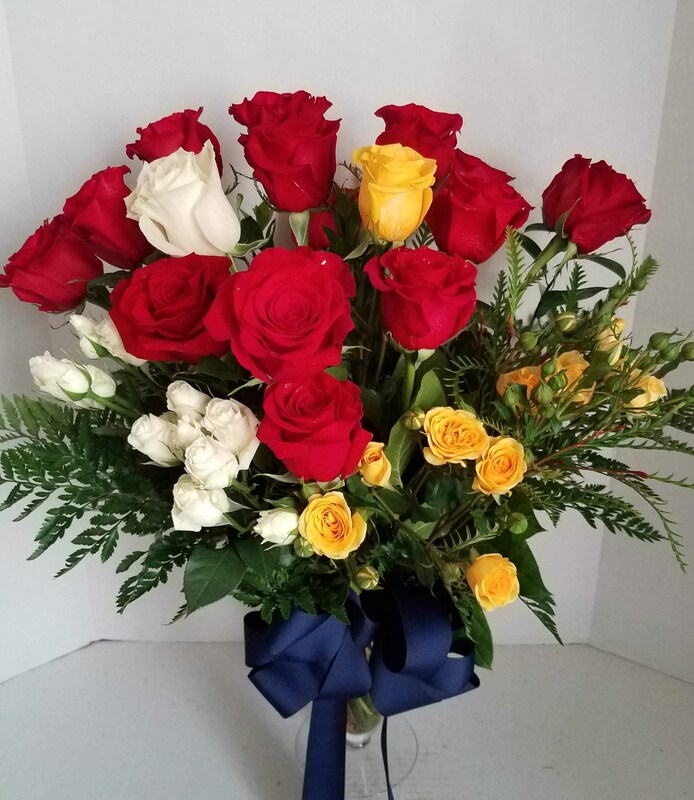 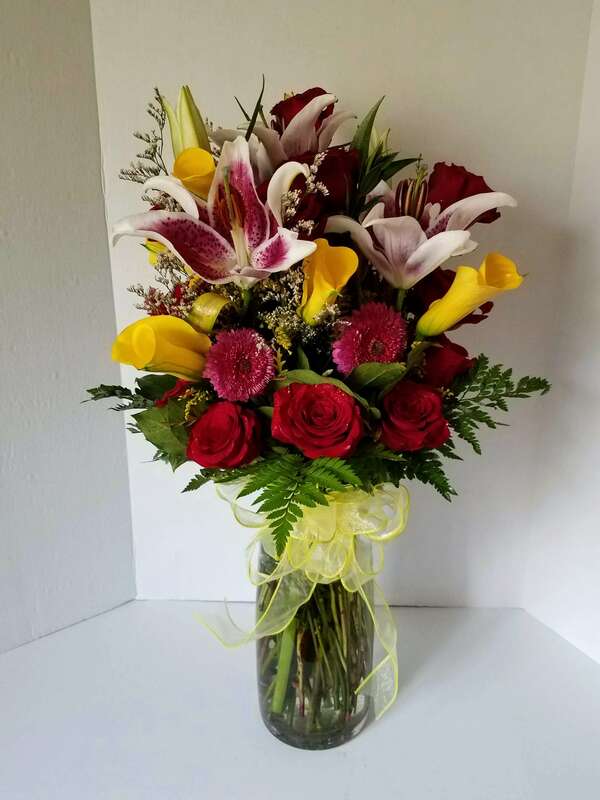 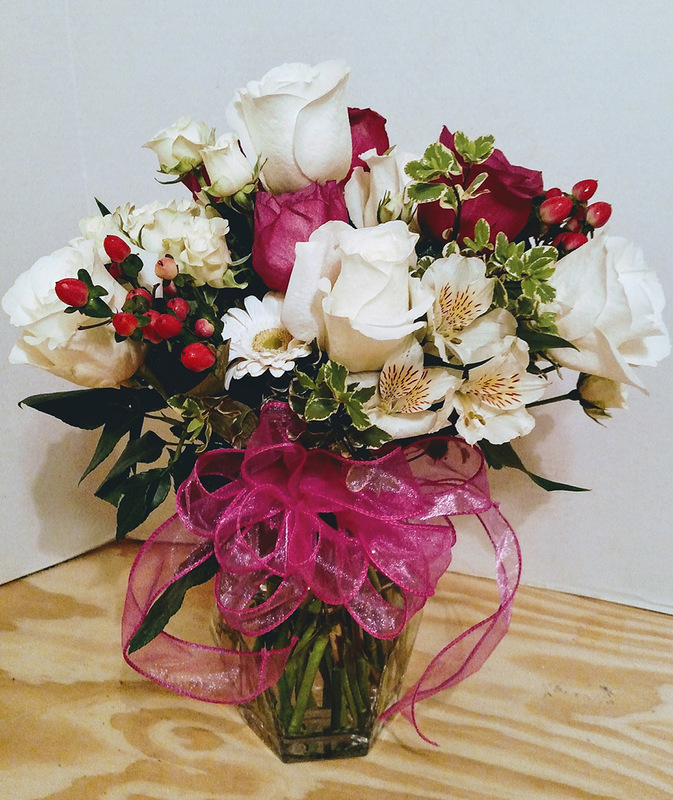 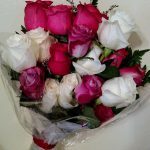 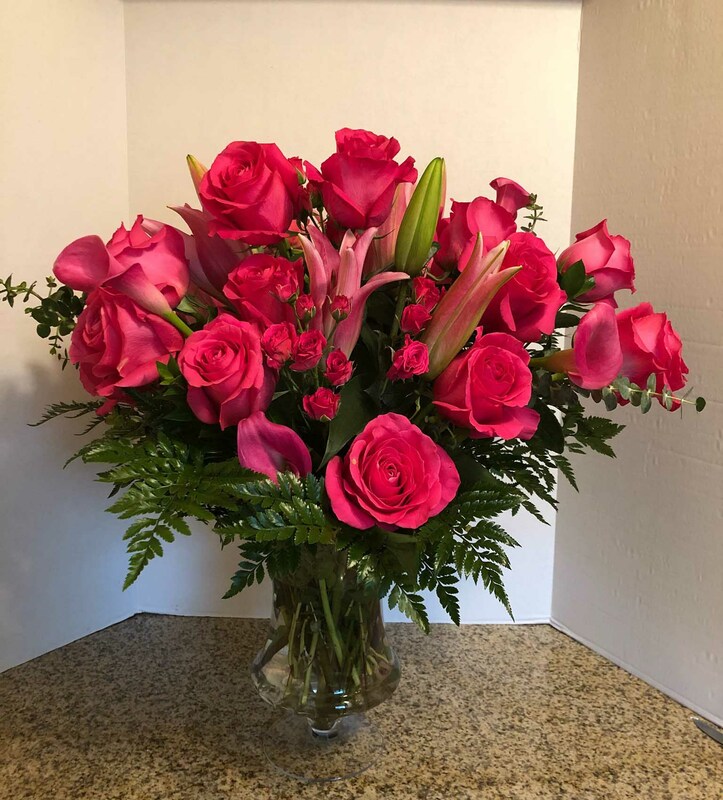 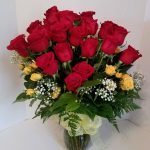 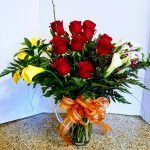 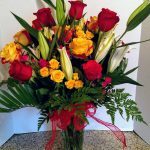 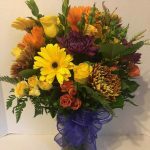 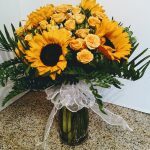 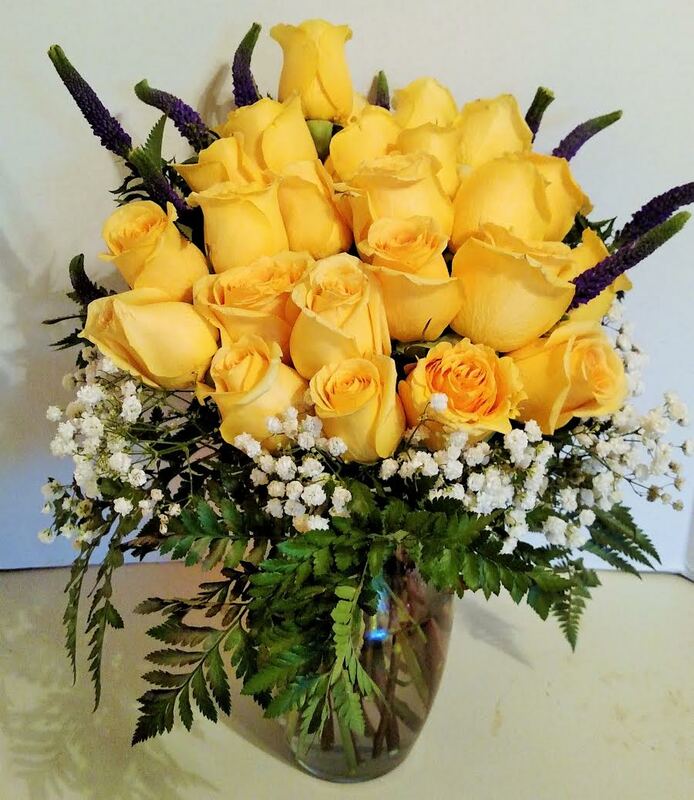 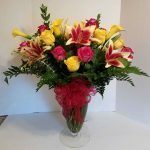 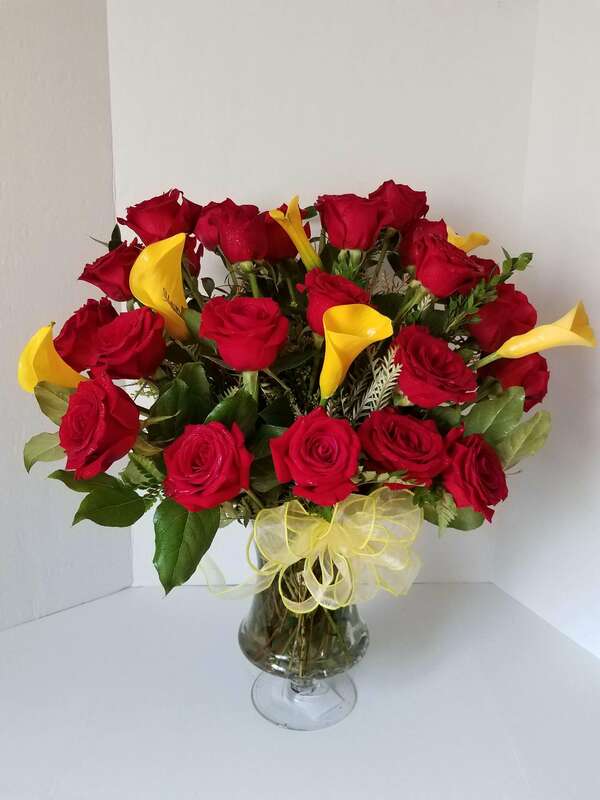 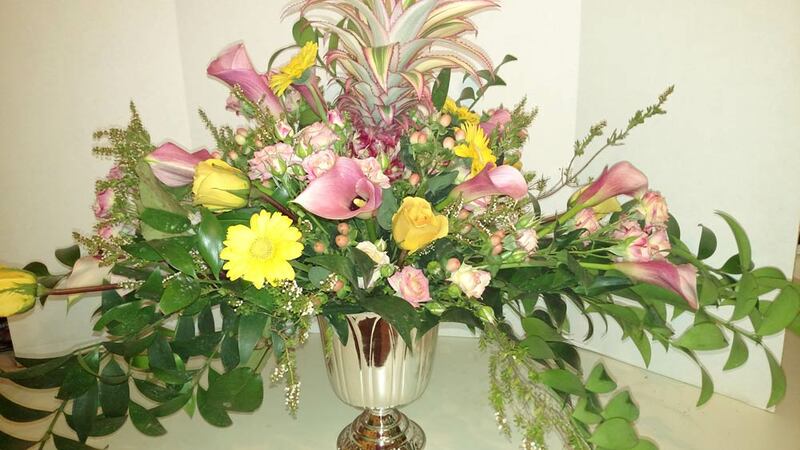 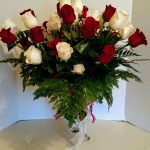 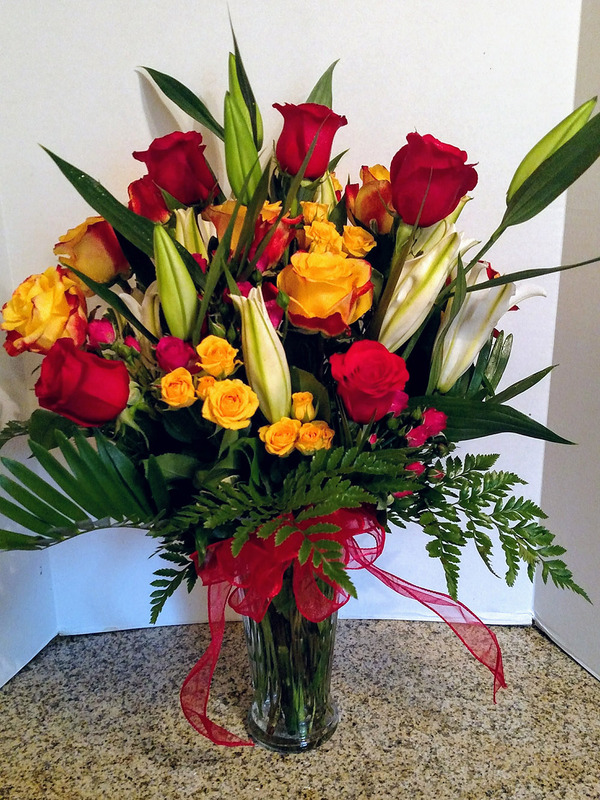 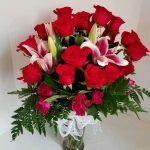 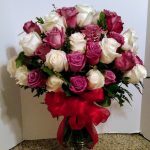 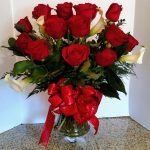 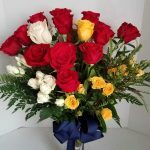 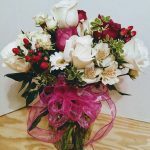 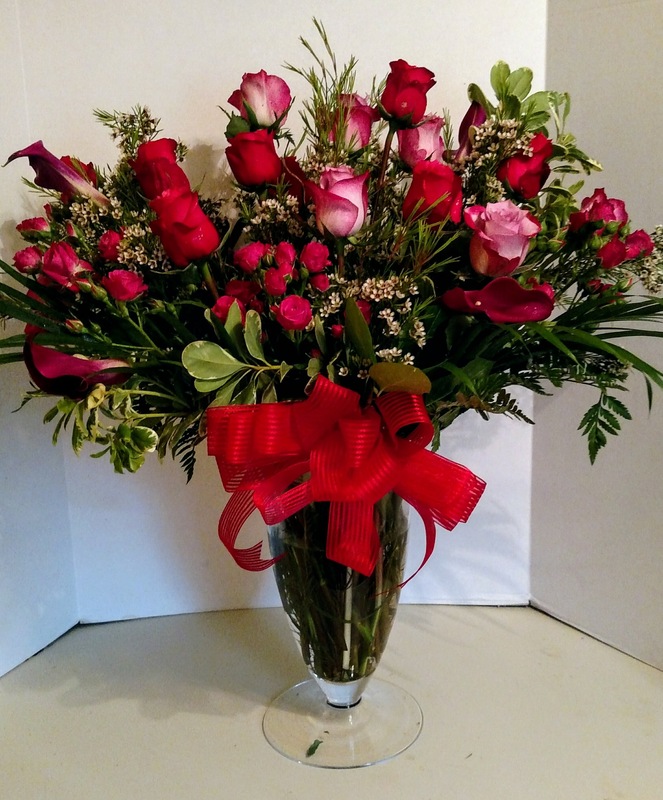 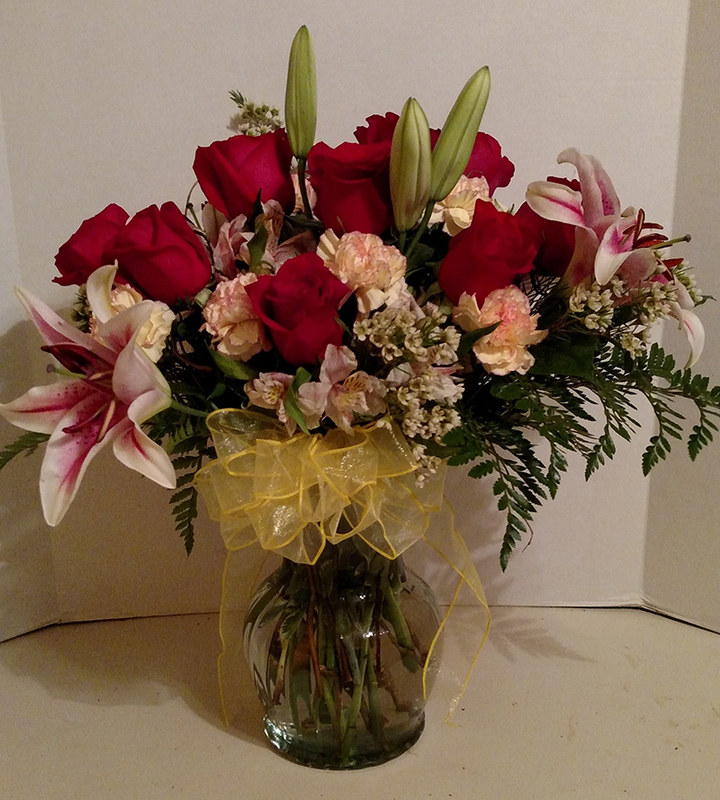 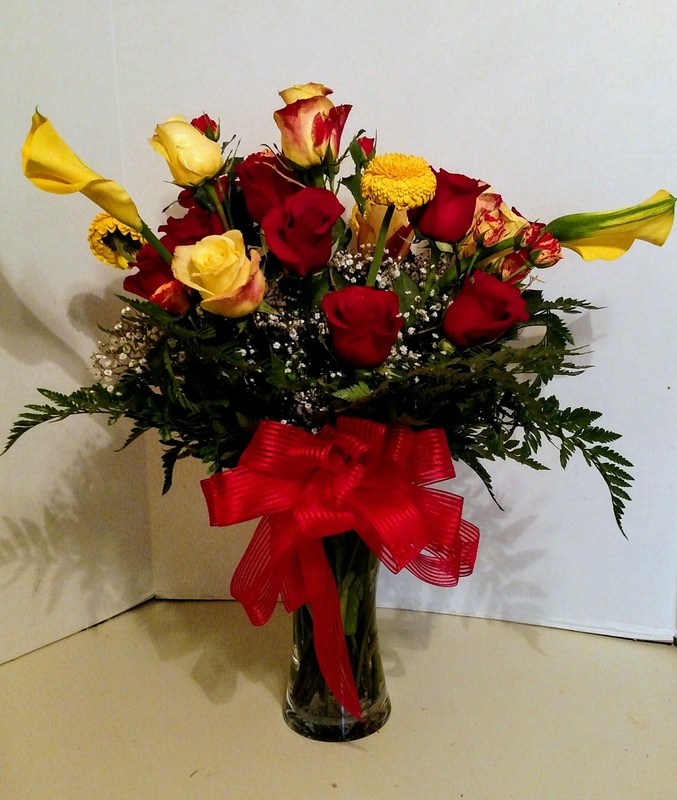 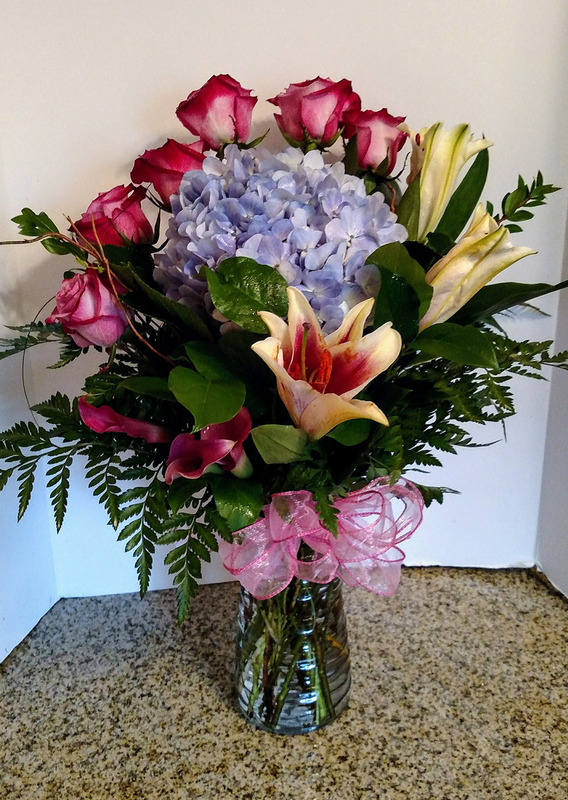 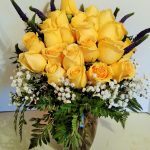 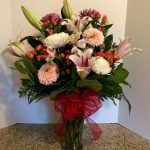 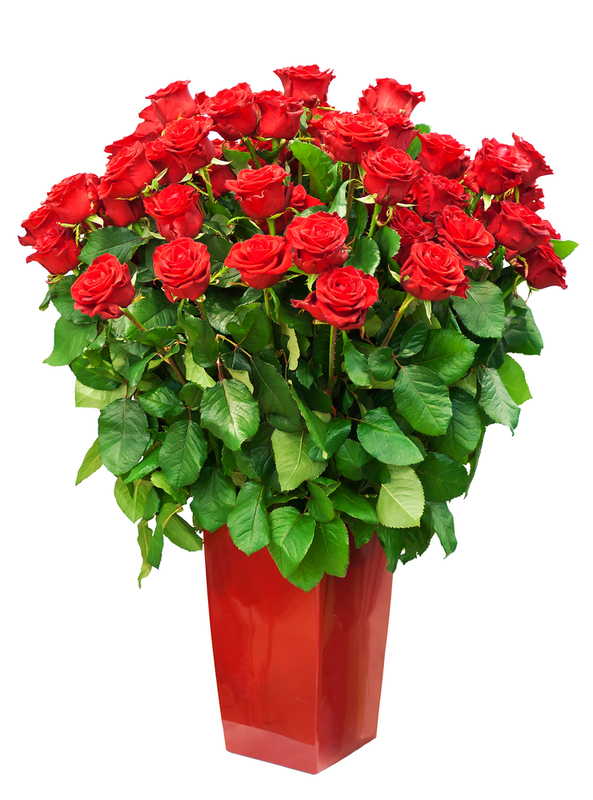 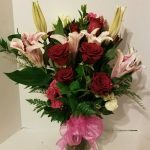 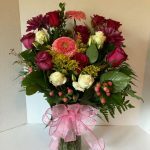 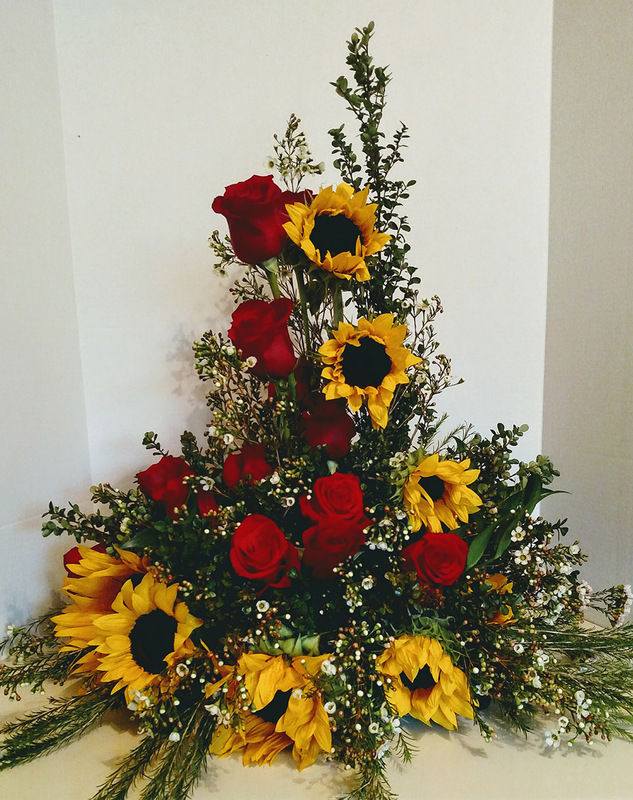 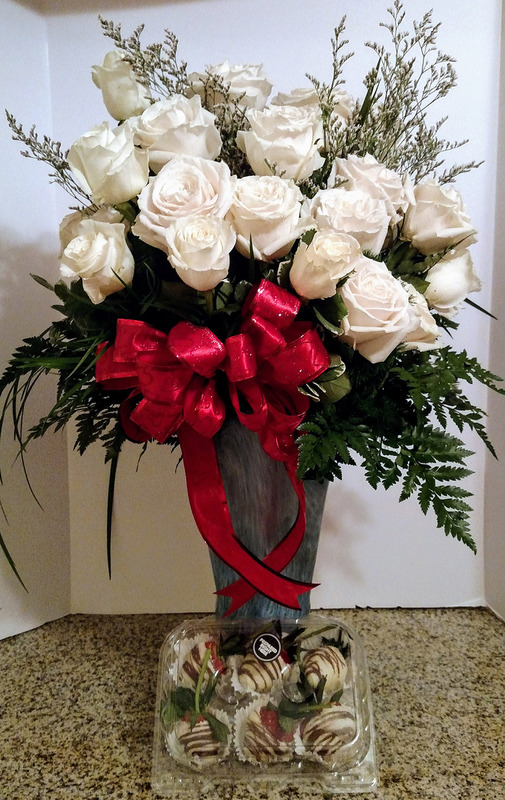 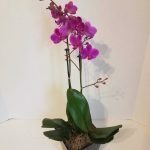 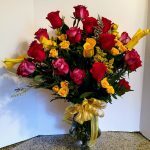 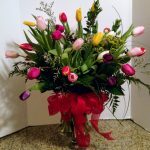 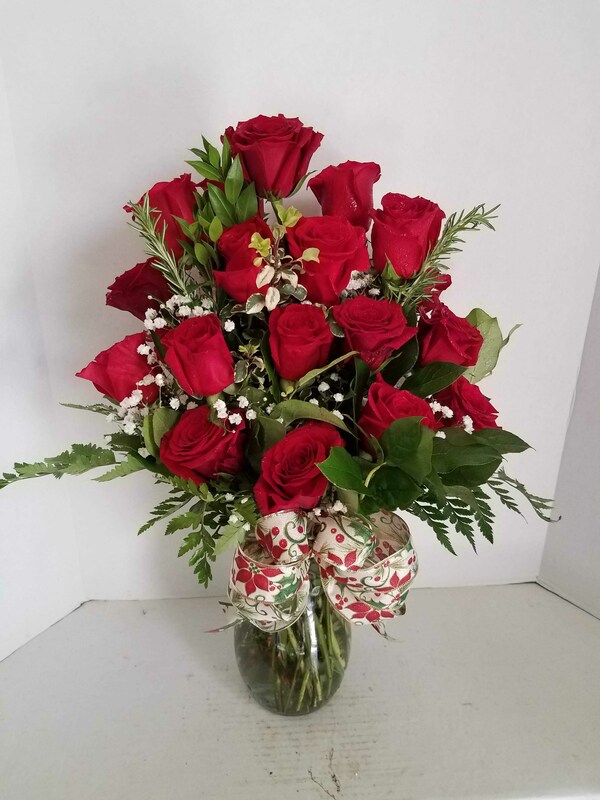 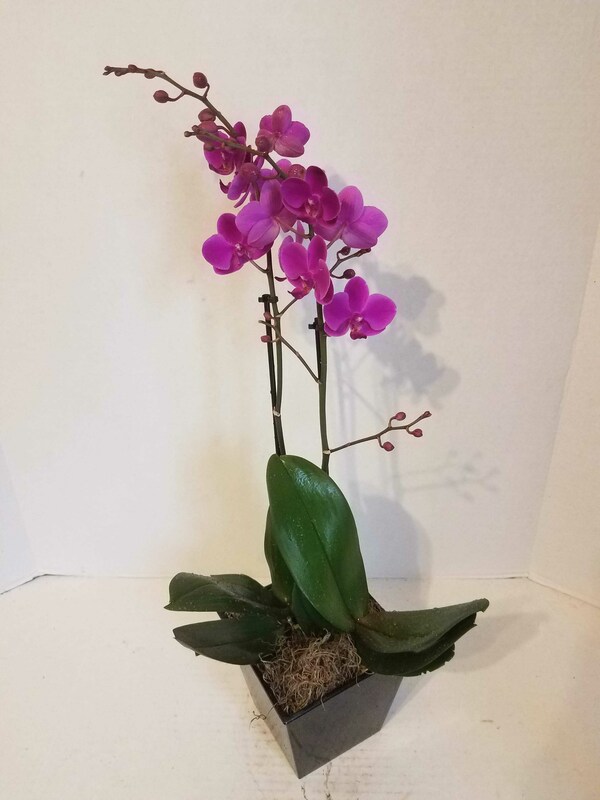 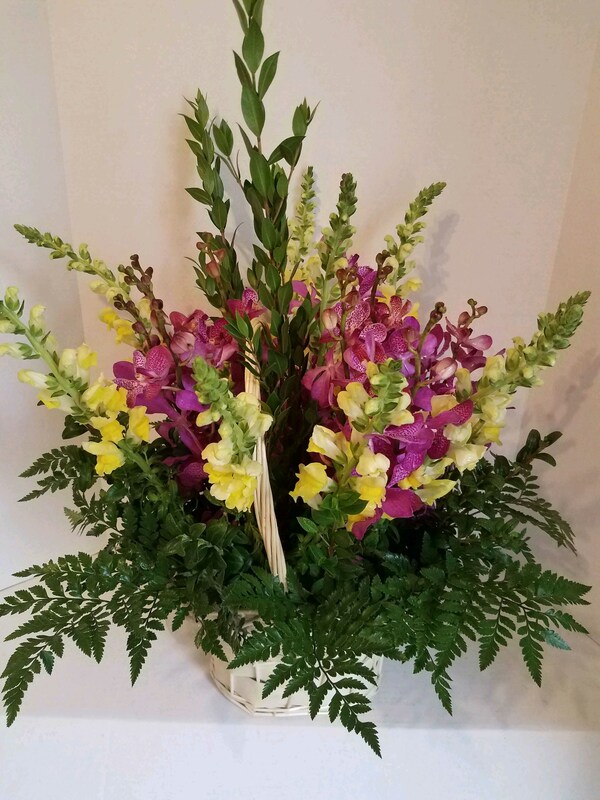 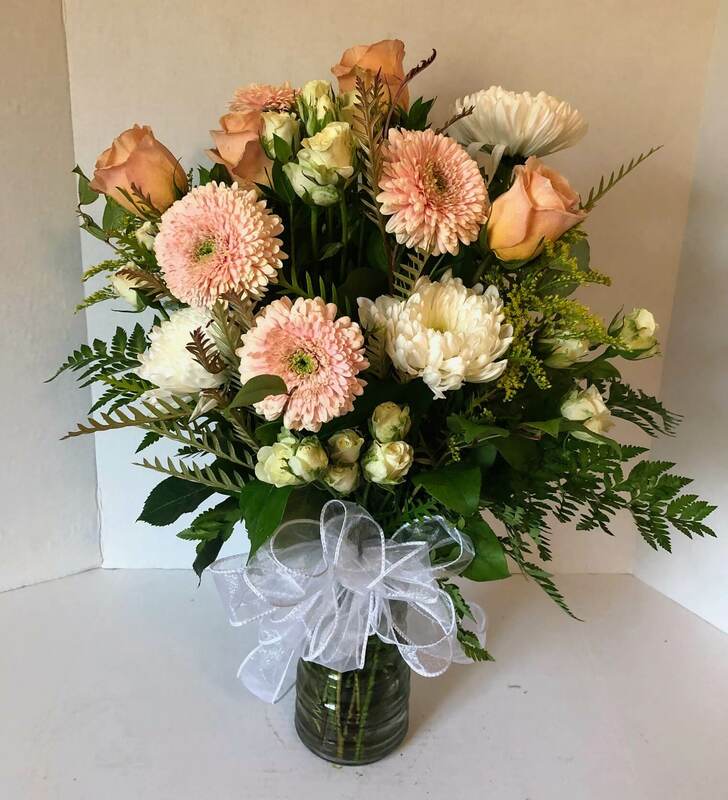 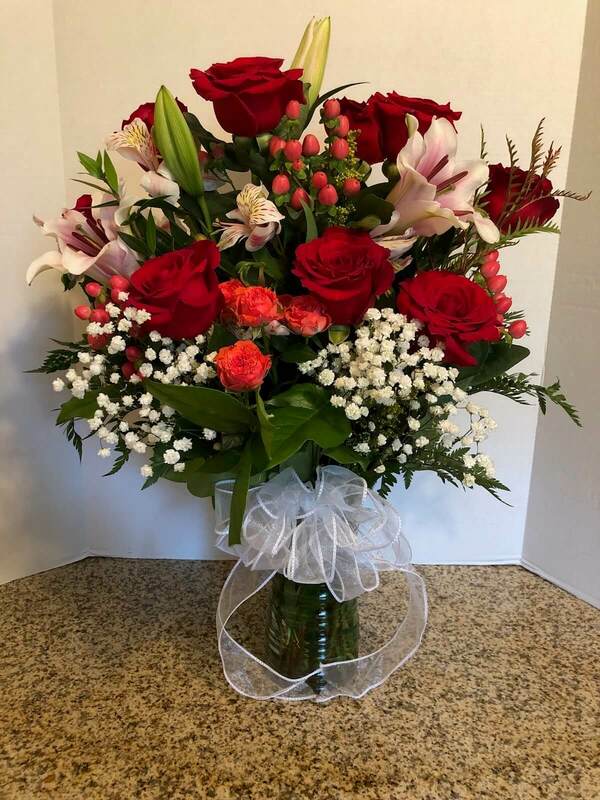 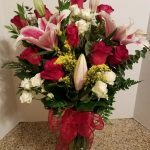 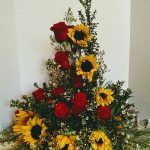 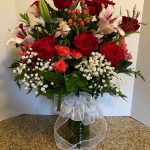 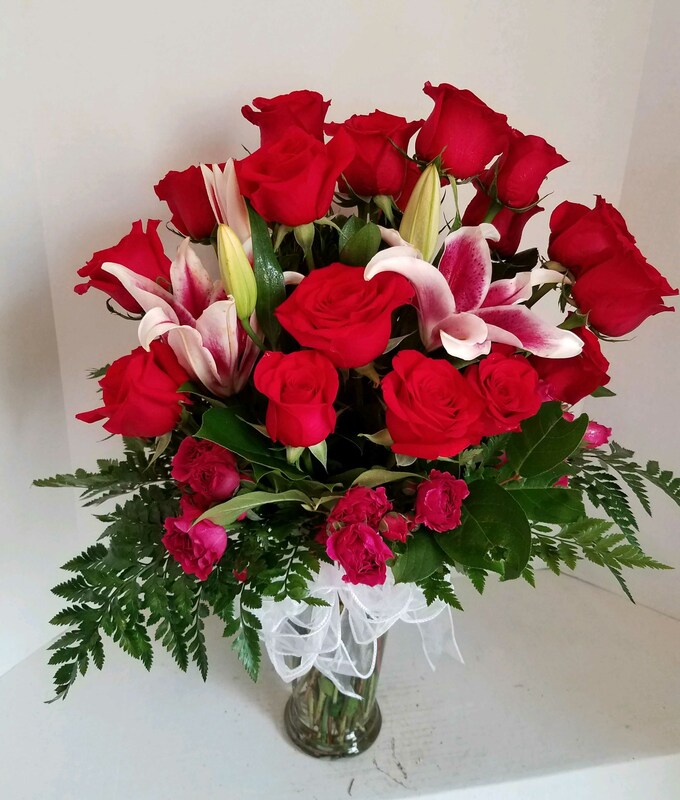 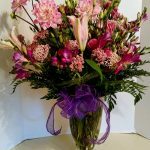 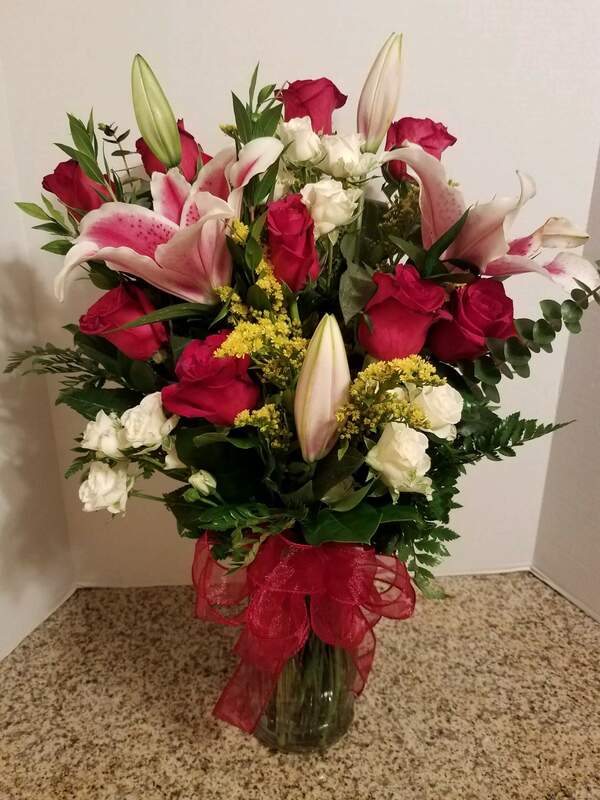 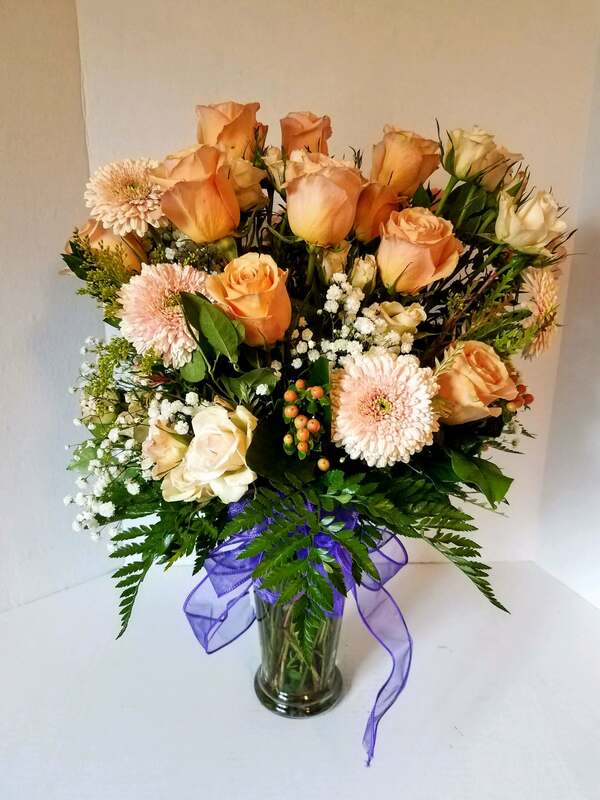 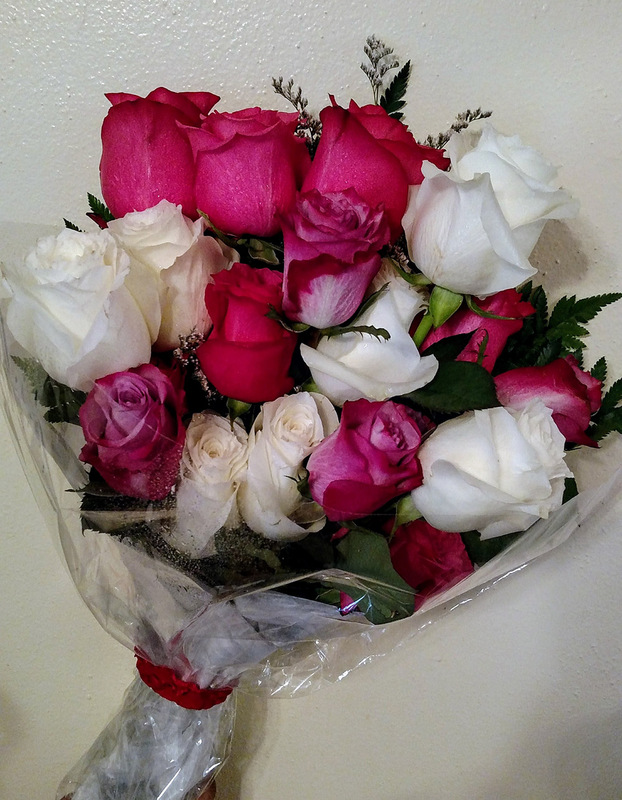 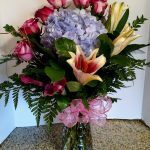 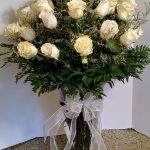 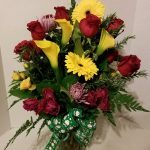 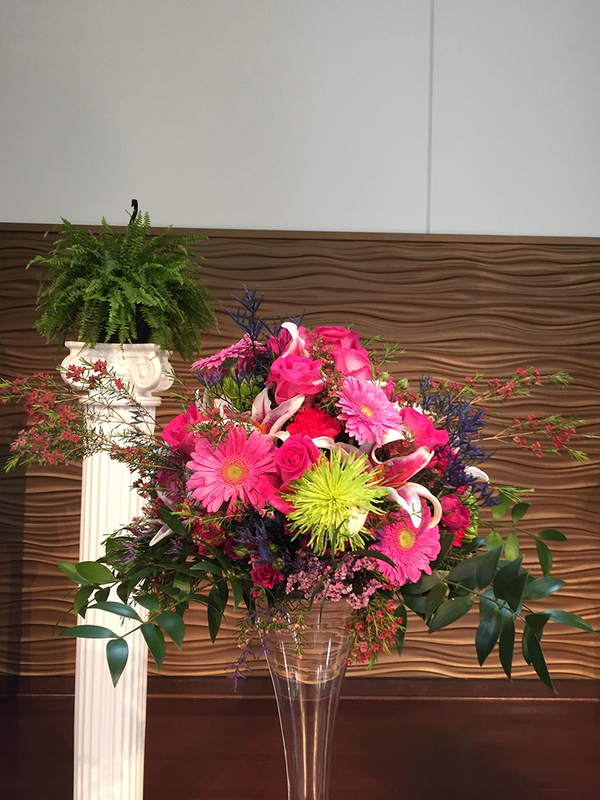 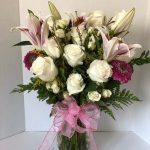 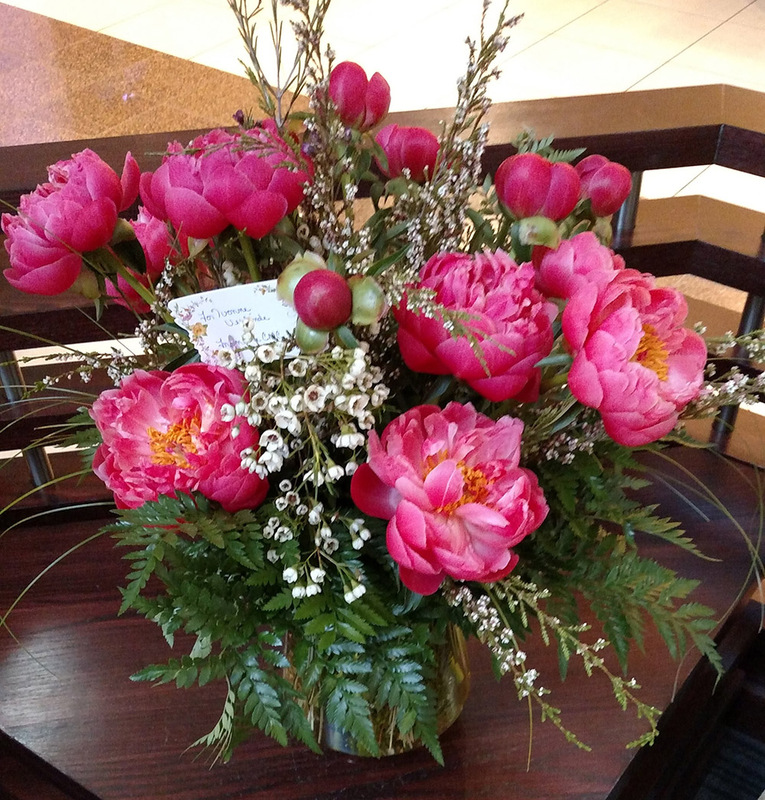 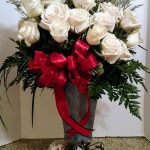 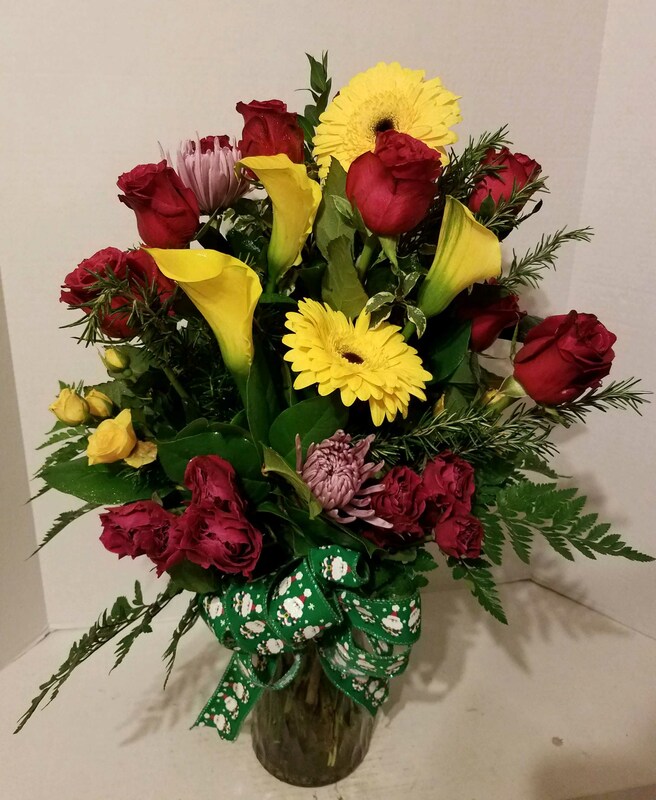 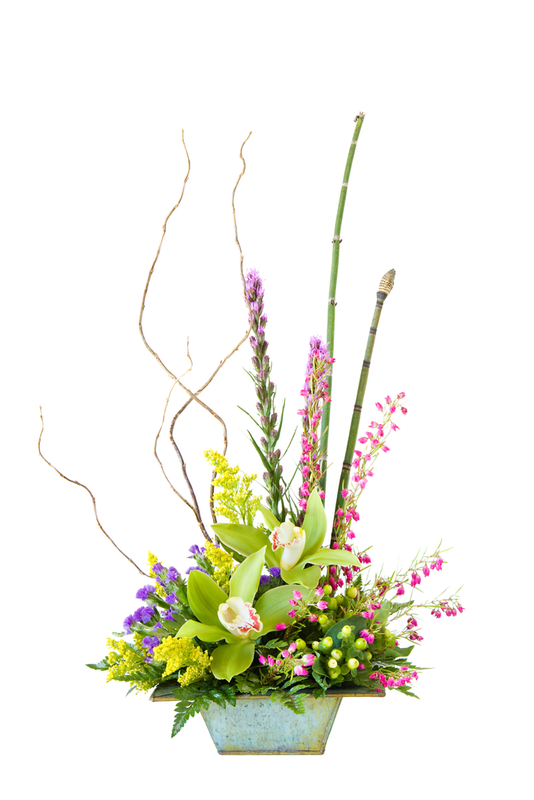 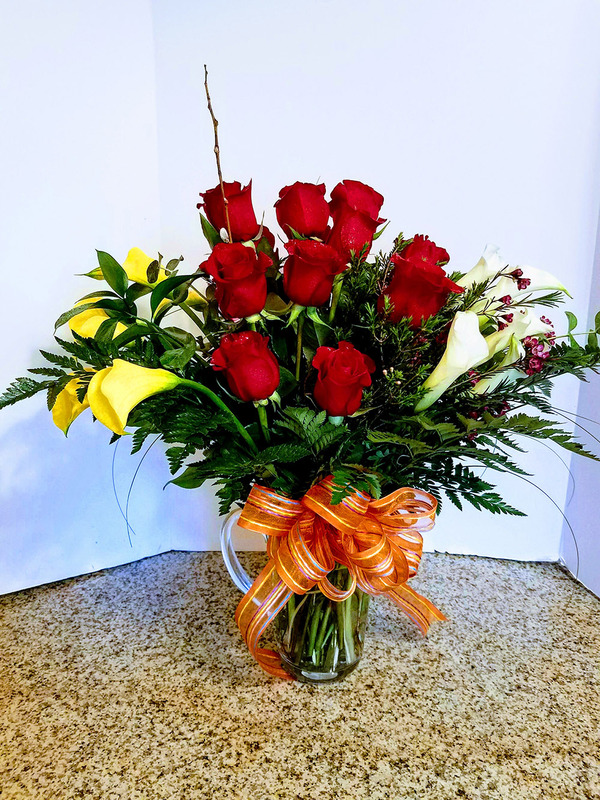 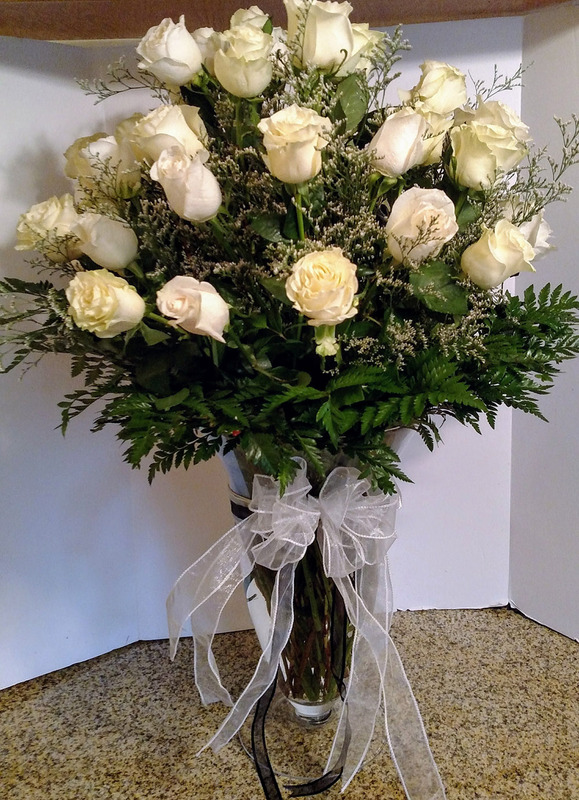 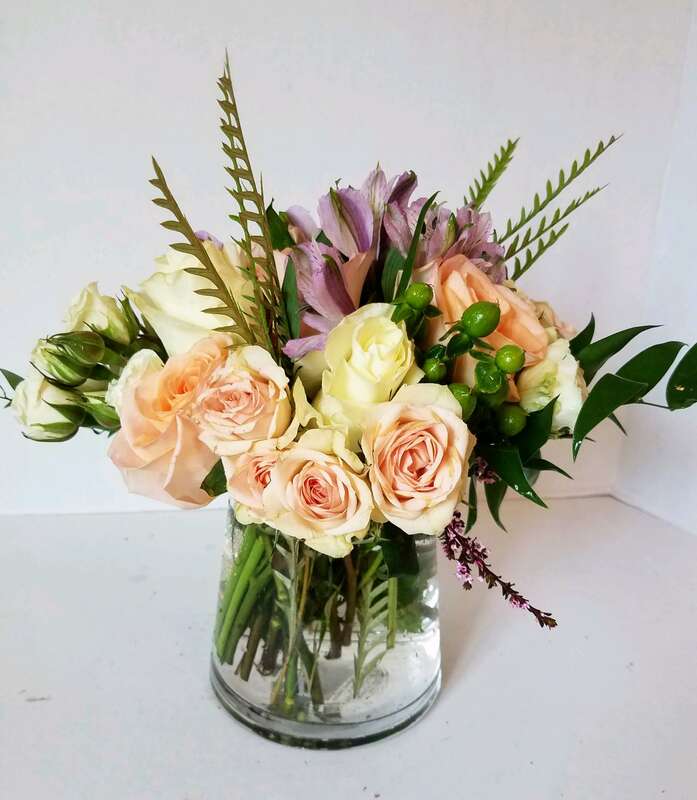 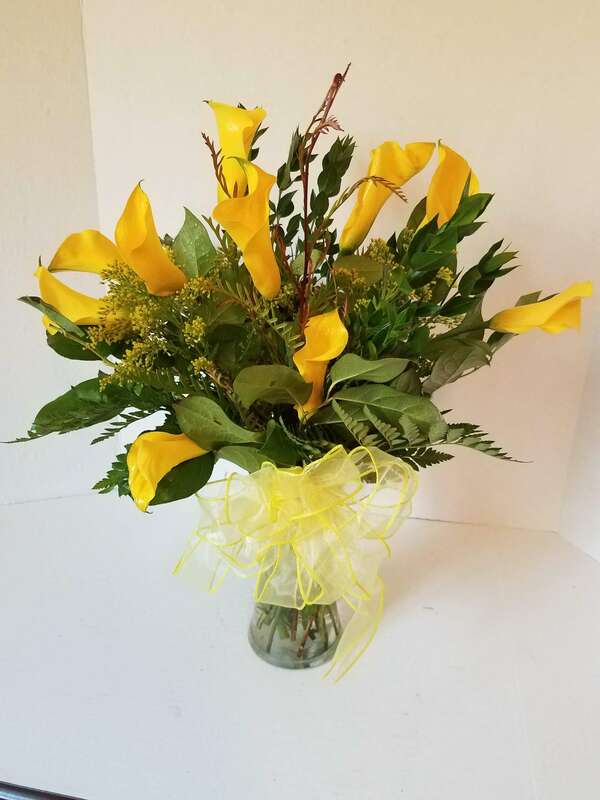 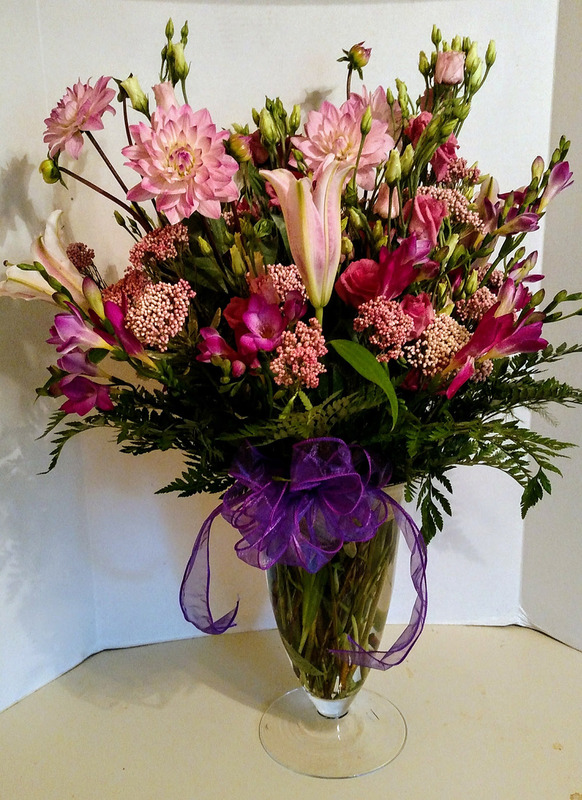 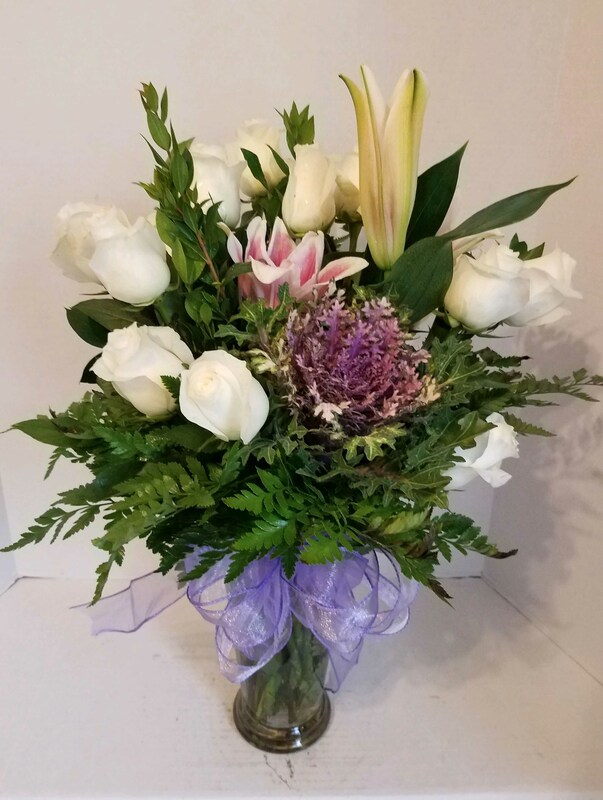 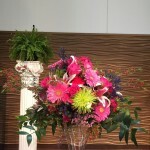 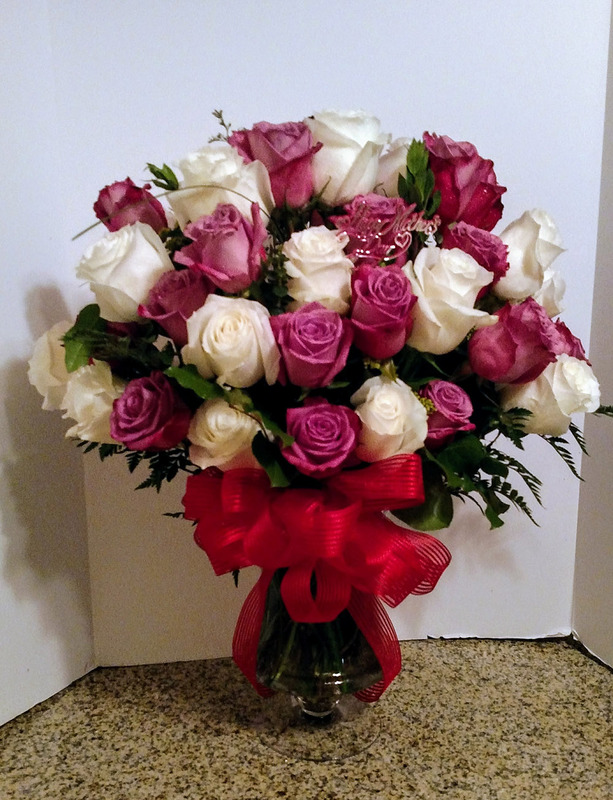 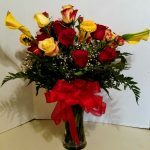 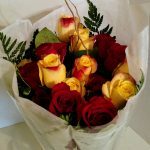 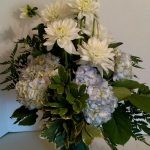 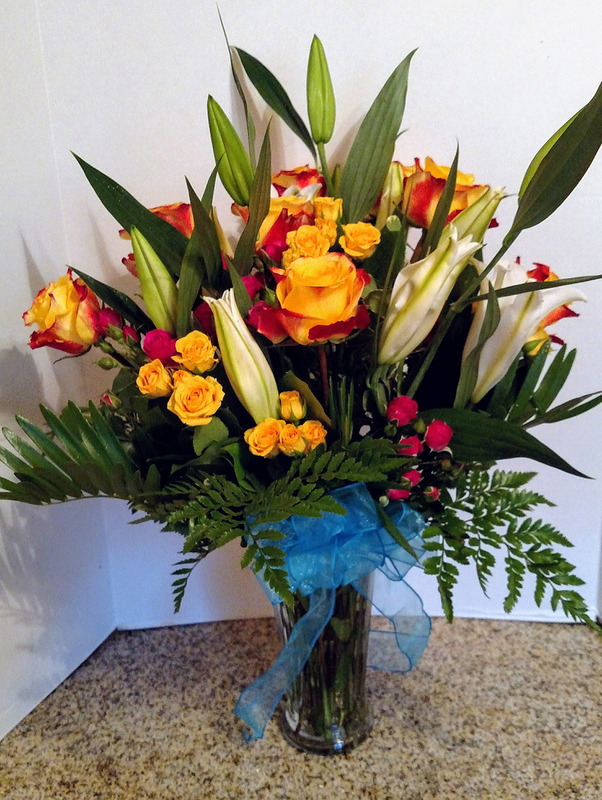 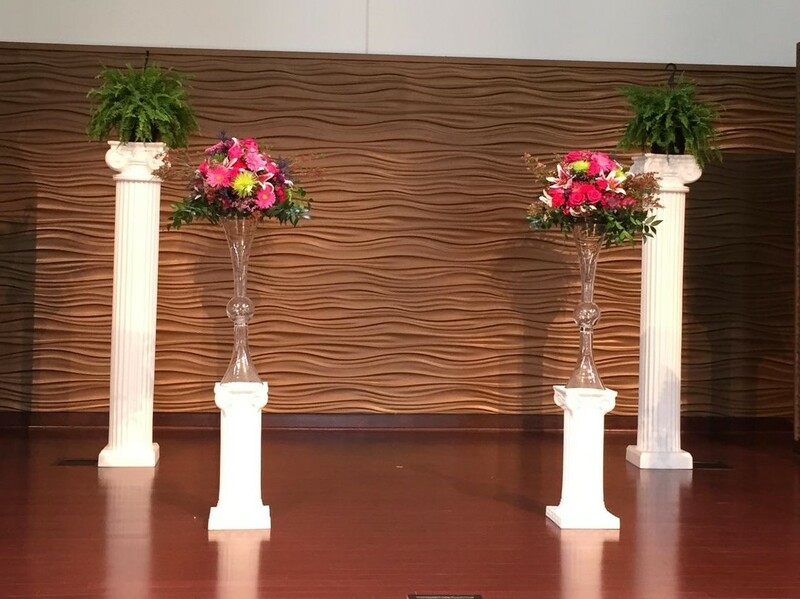 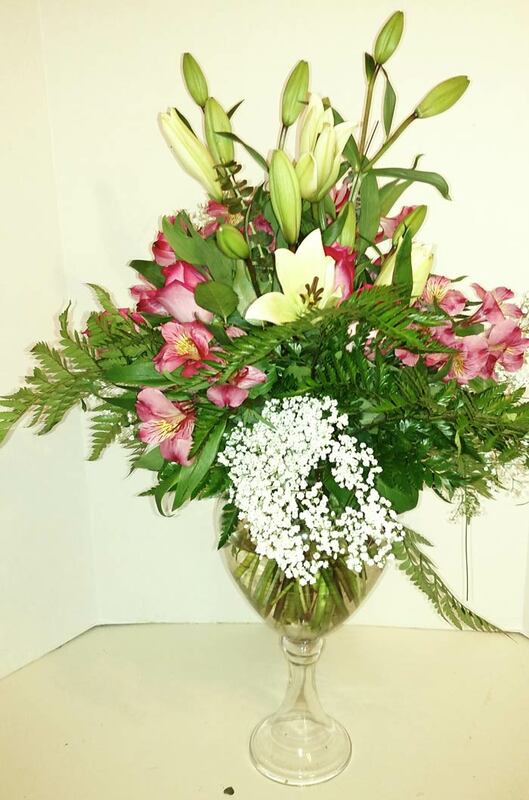 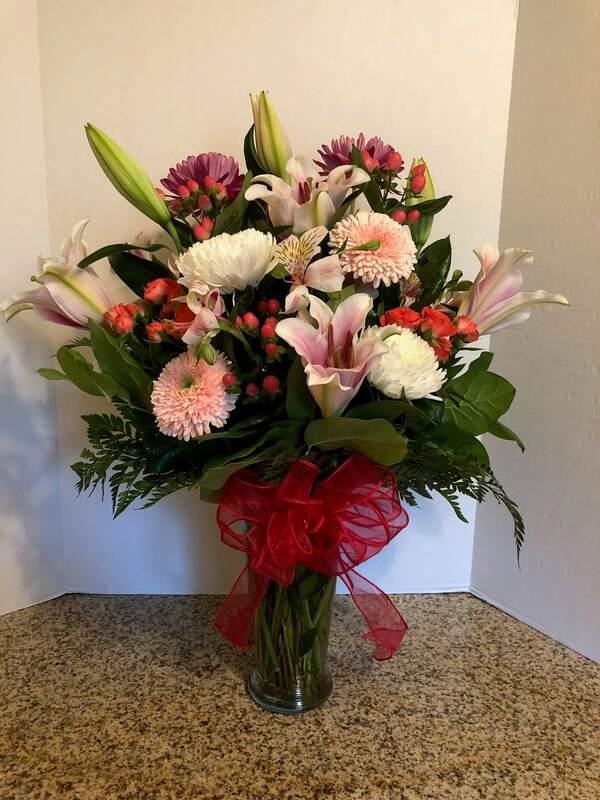 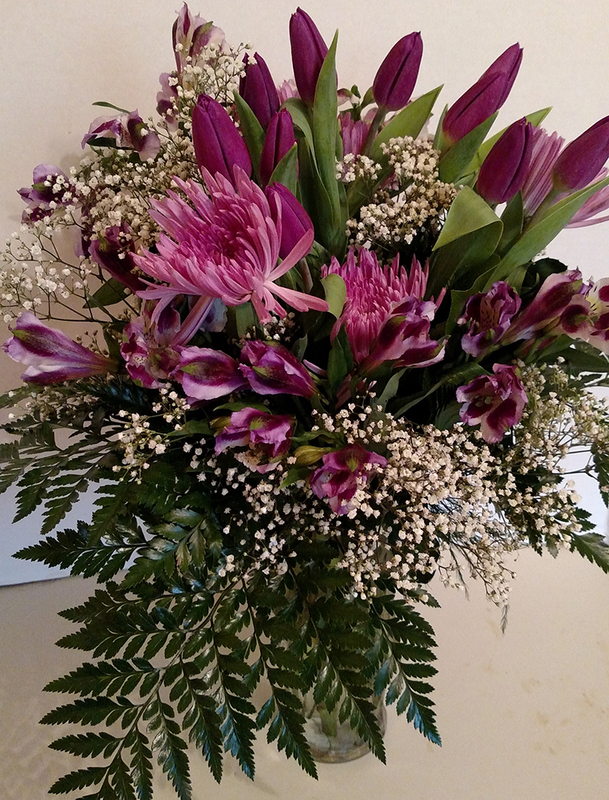 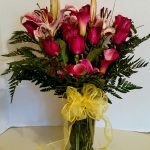 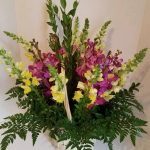 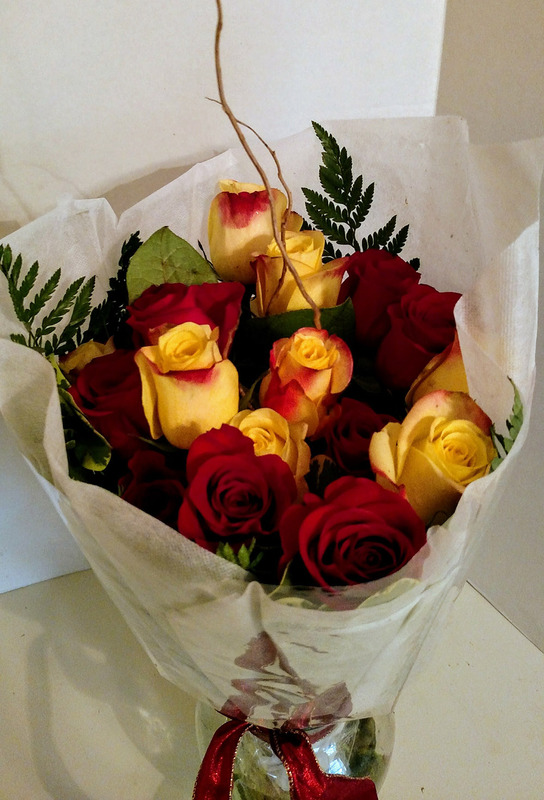 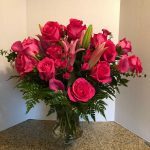 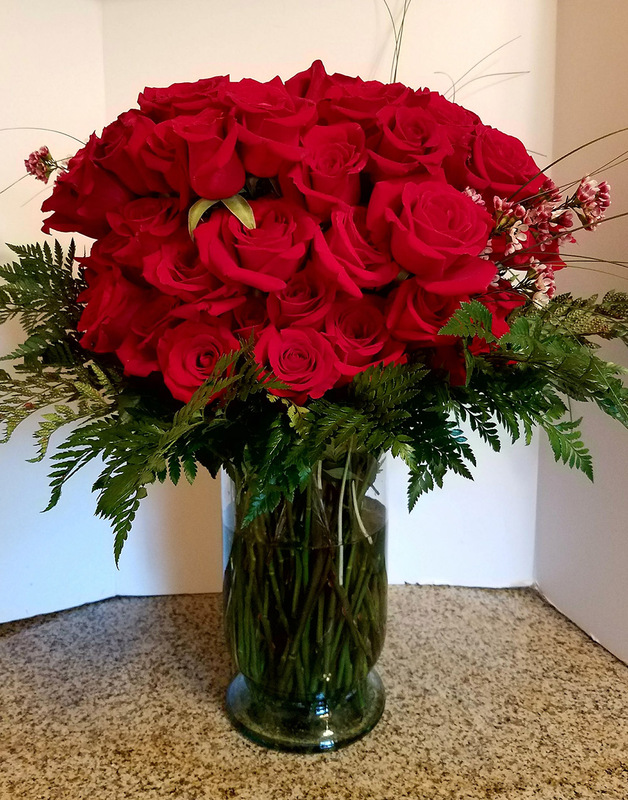 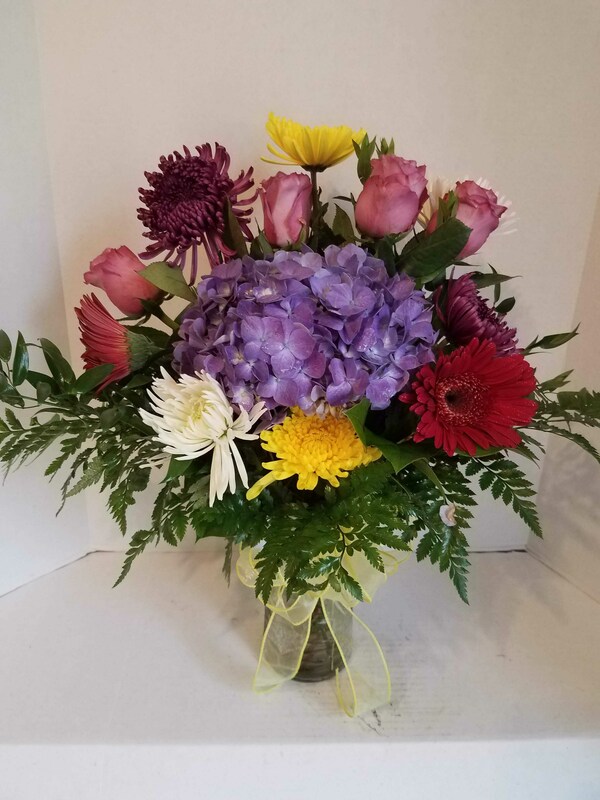 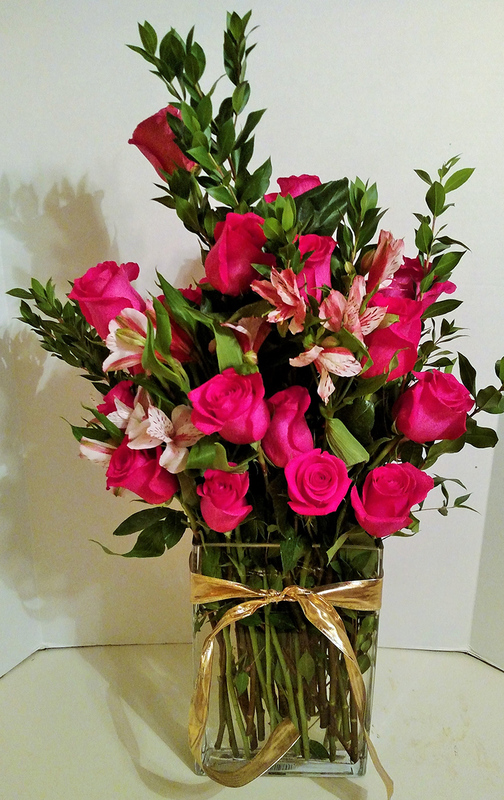 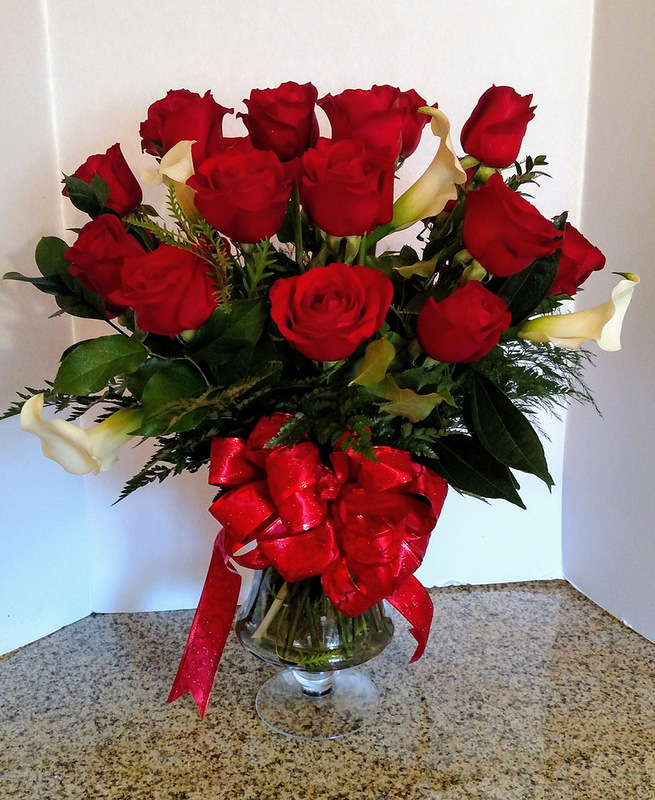 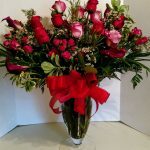 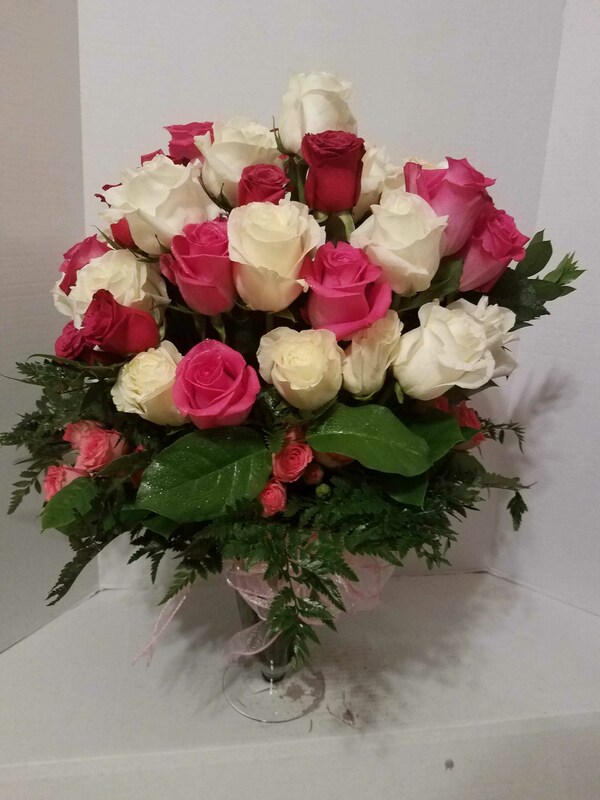 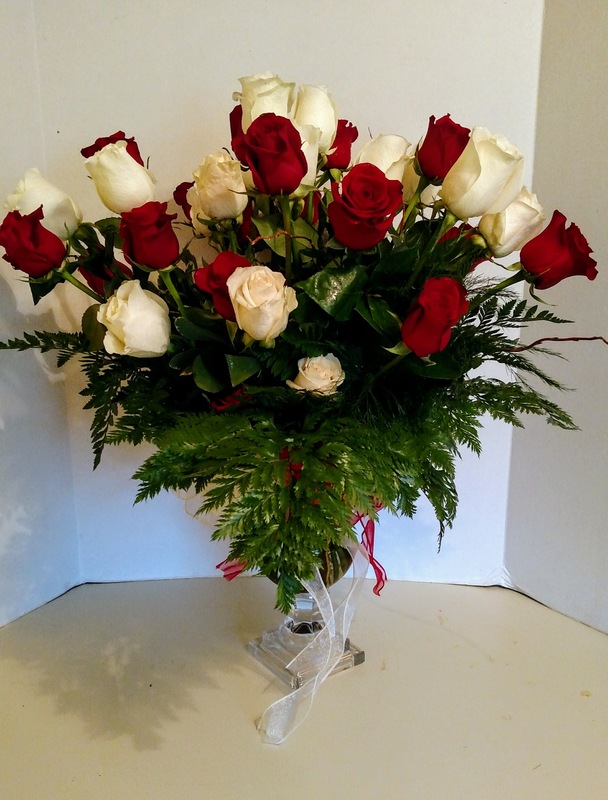 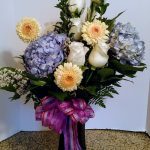 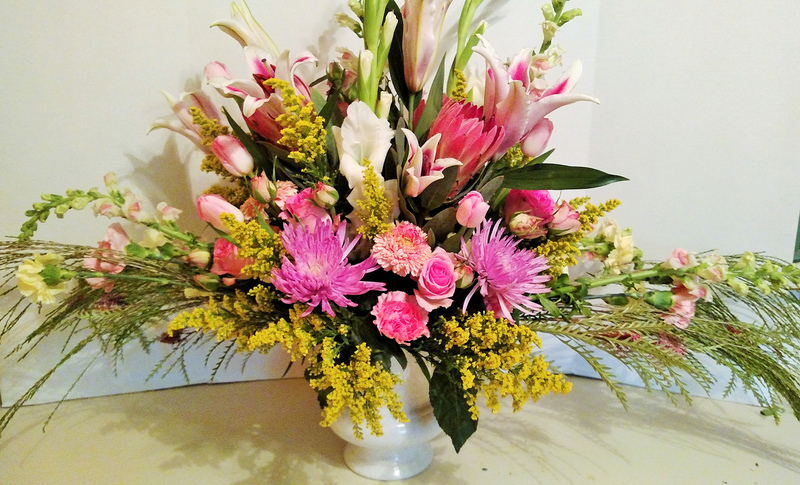 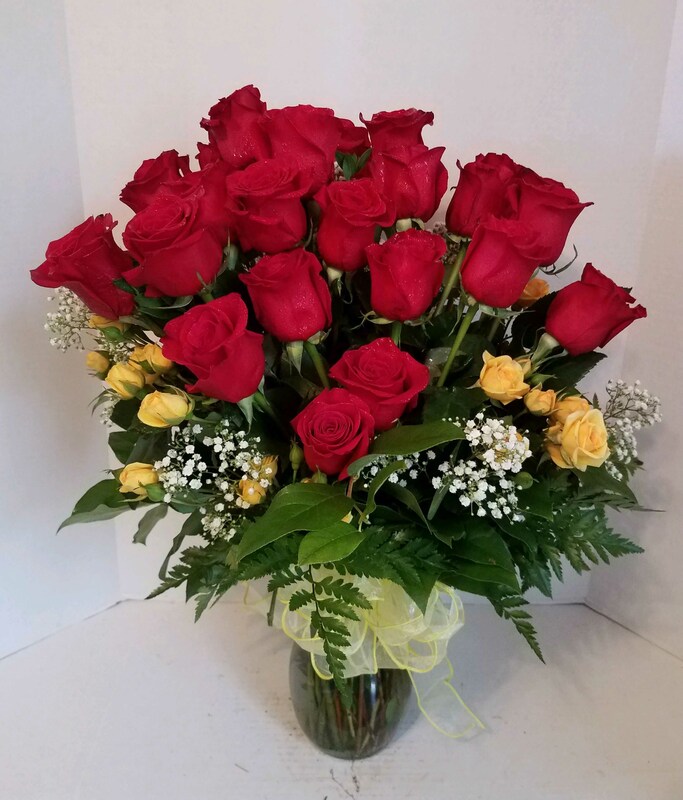 Consult with our florist in Houston today to learn more about the different types of flowers and arrangements available to you. 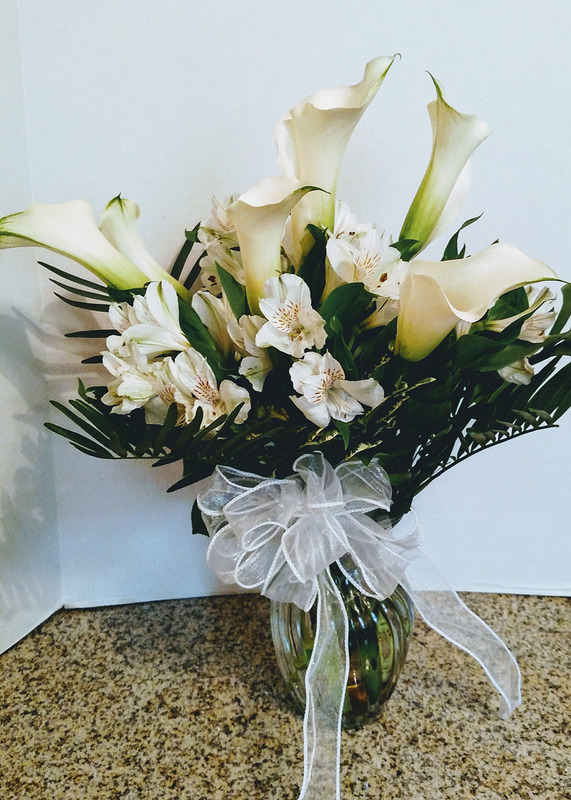 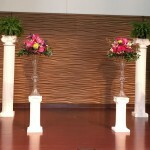 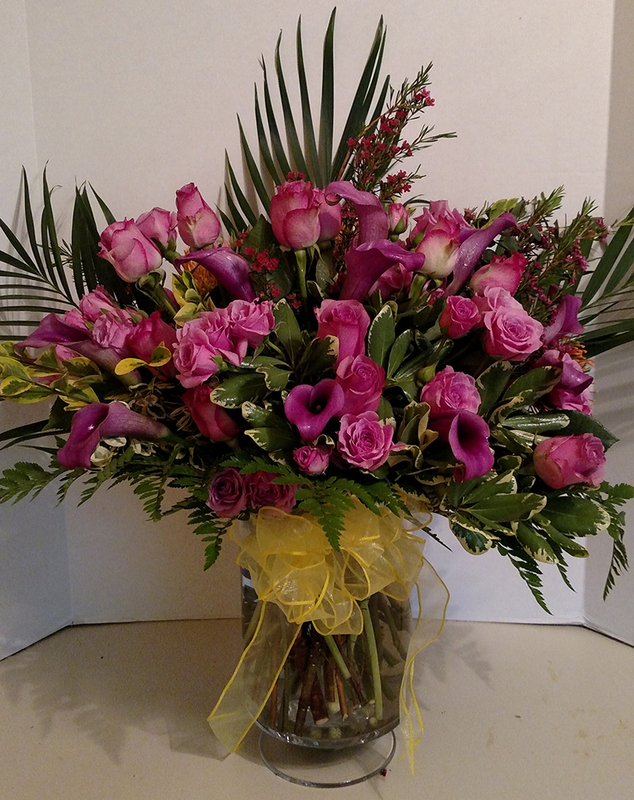 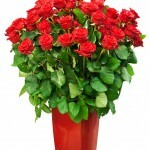 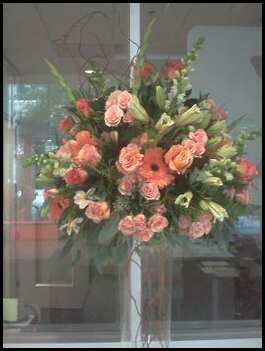 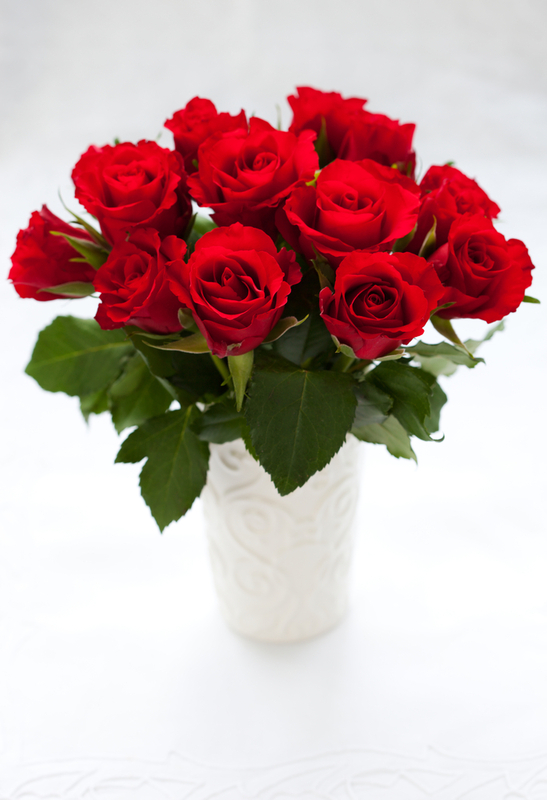 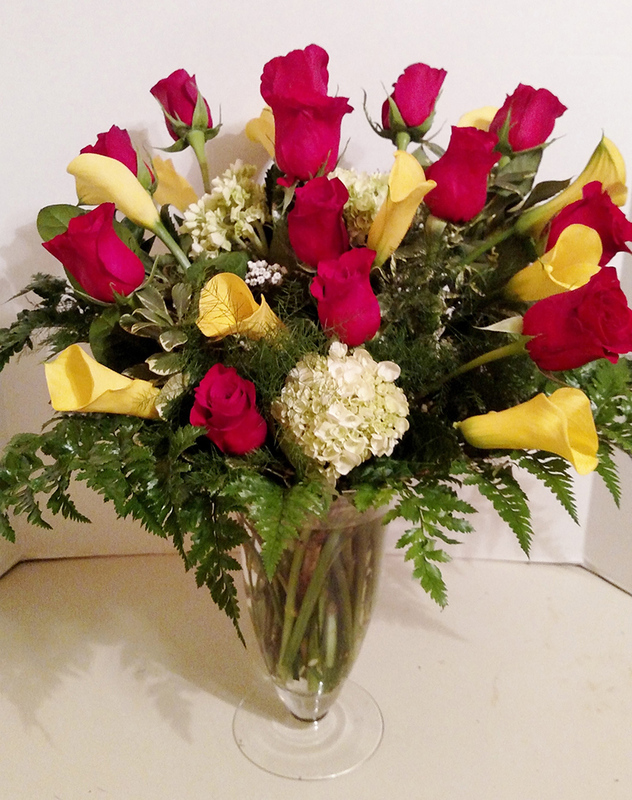 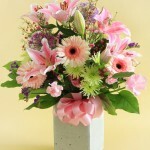 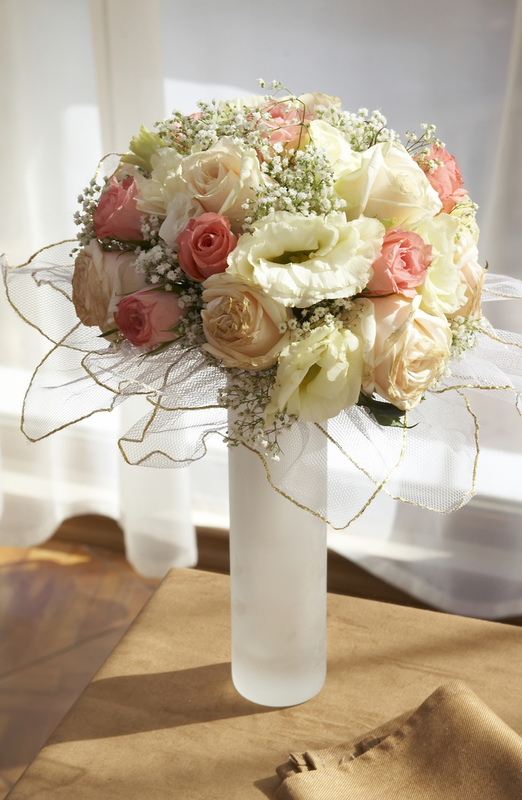 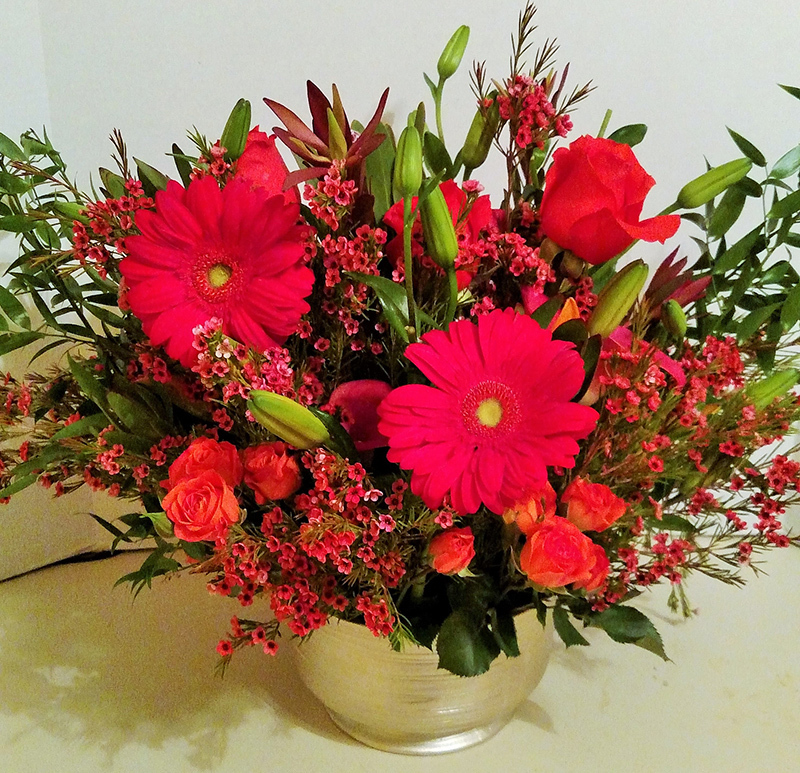 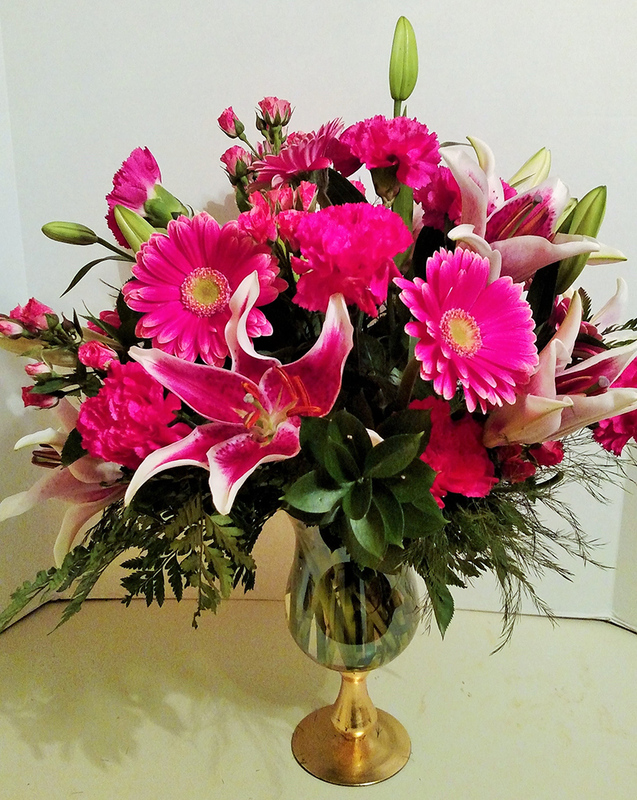 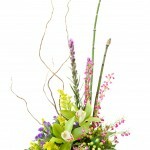 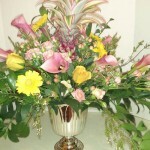 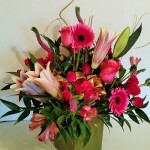 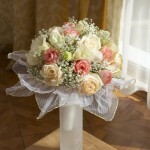 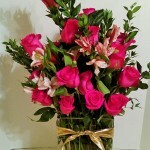 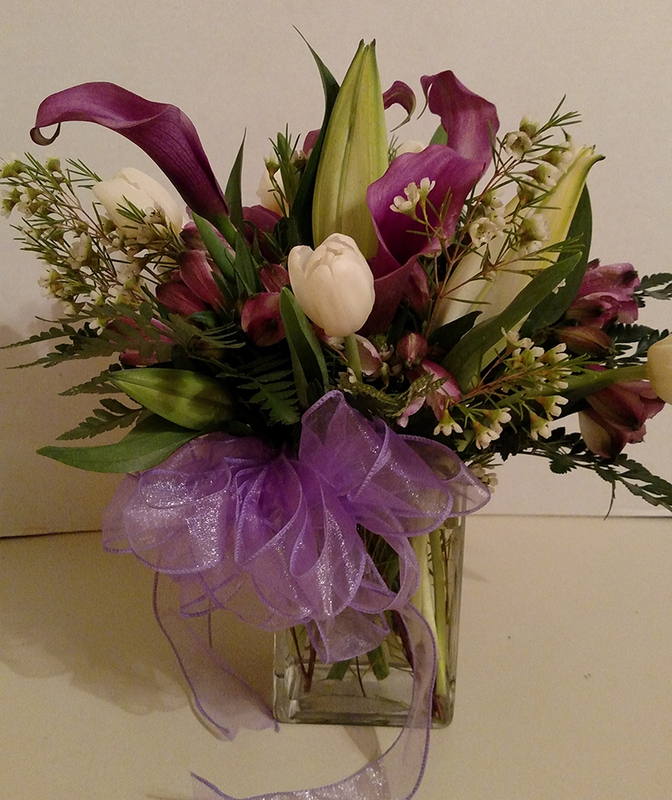 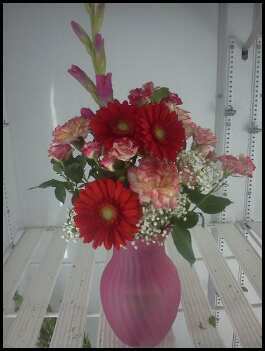 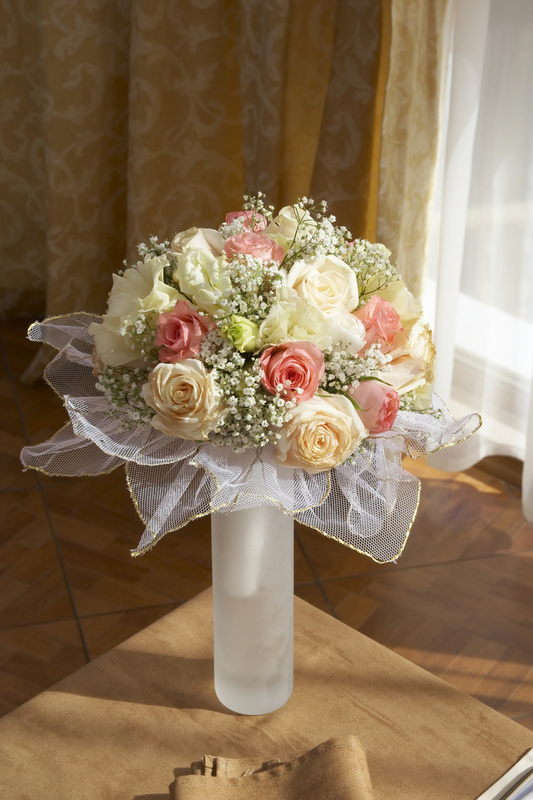 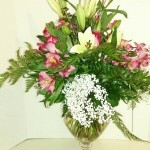 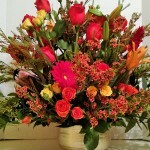 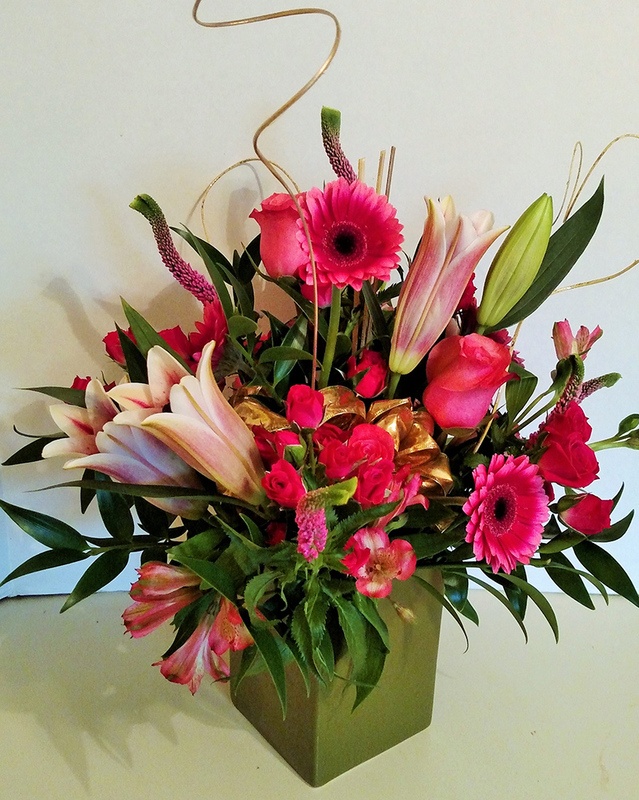 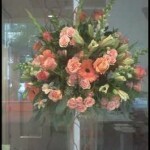 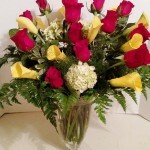 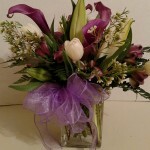 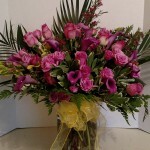 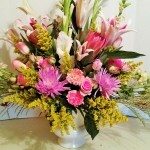 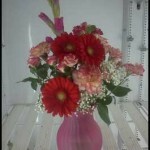 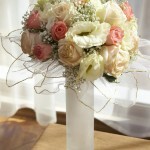 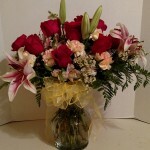 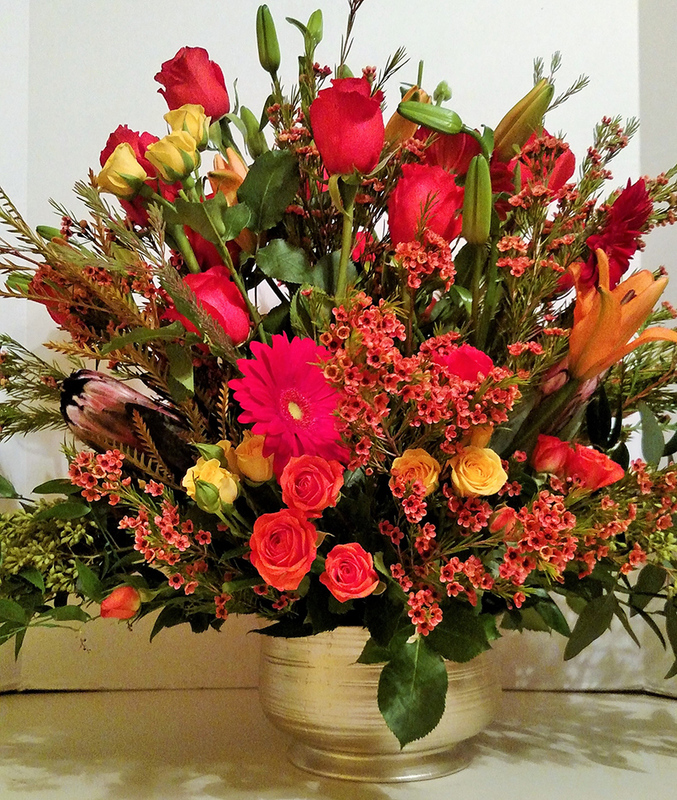 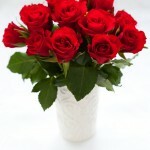 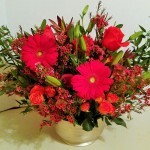 We’ll help make sure whatever flowers you decide to use to mark your special occasion, they’re absolutely perfect.